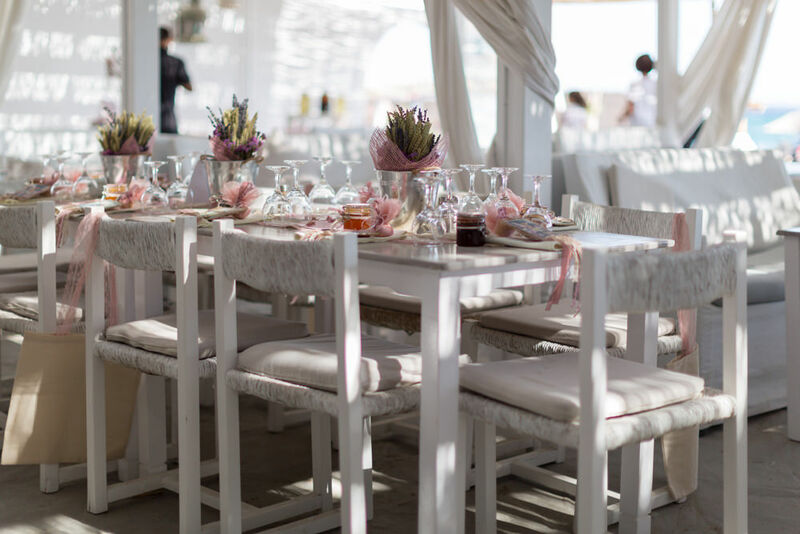 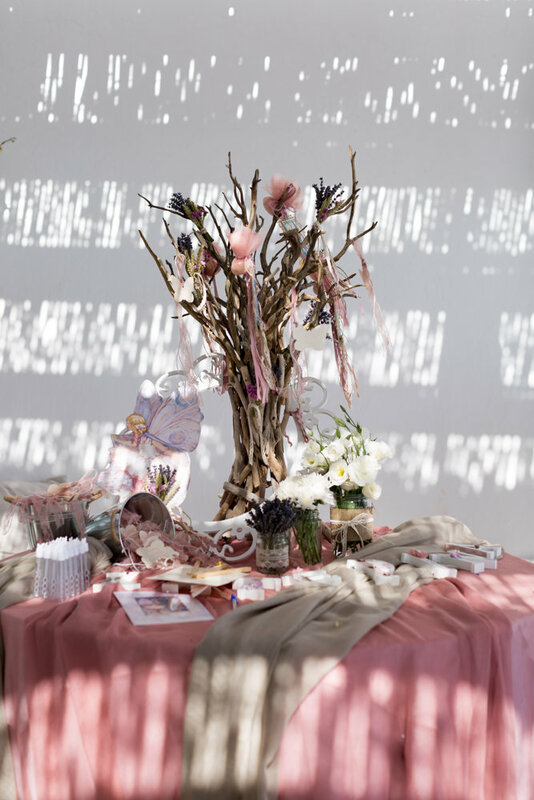 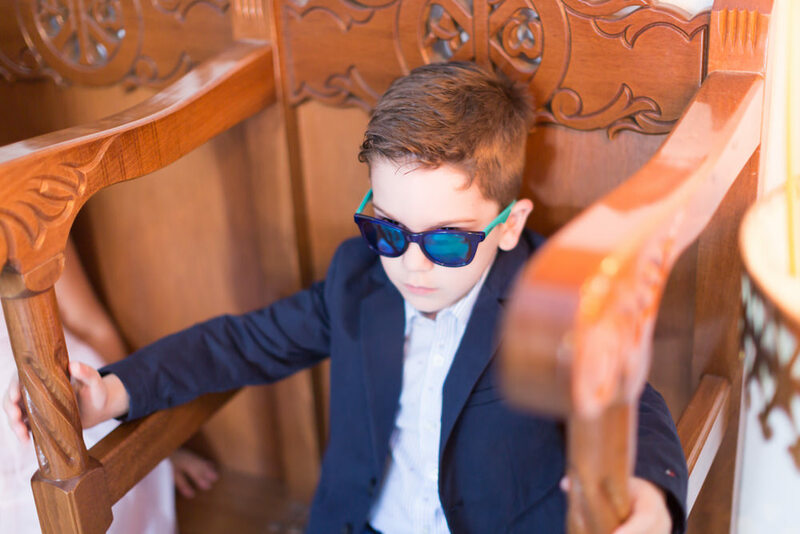 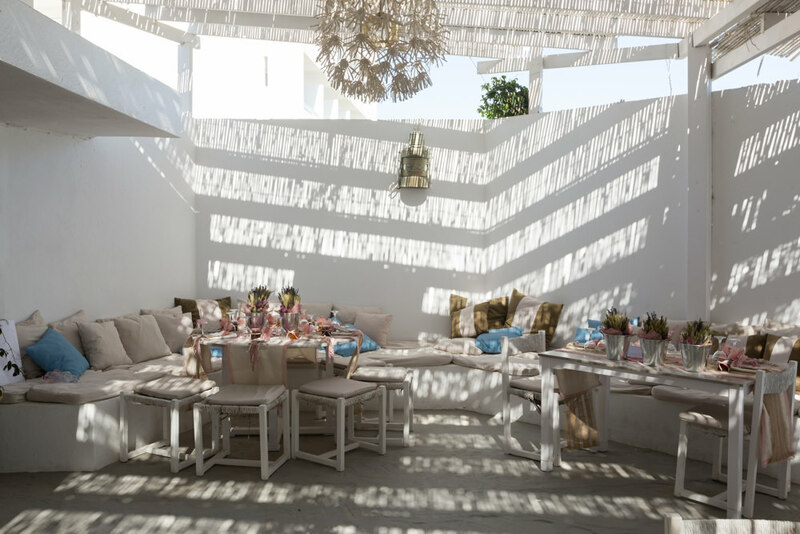 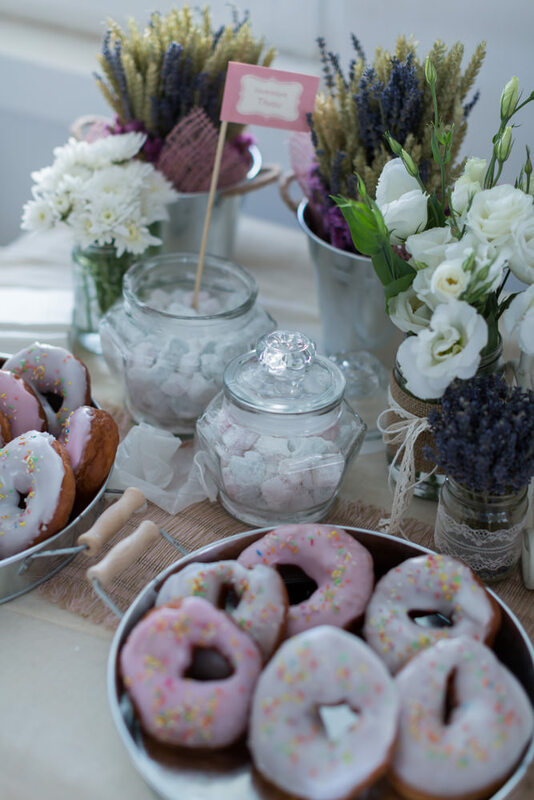 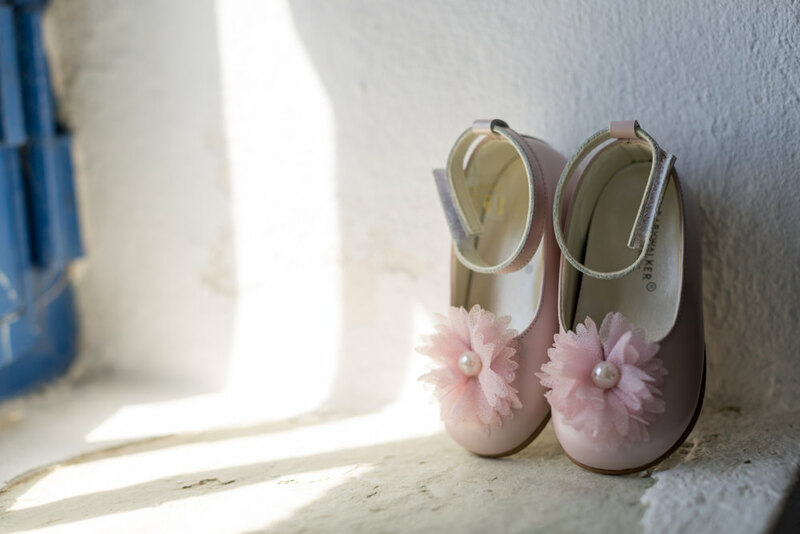 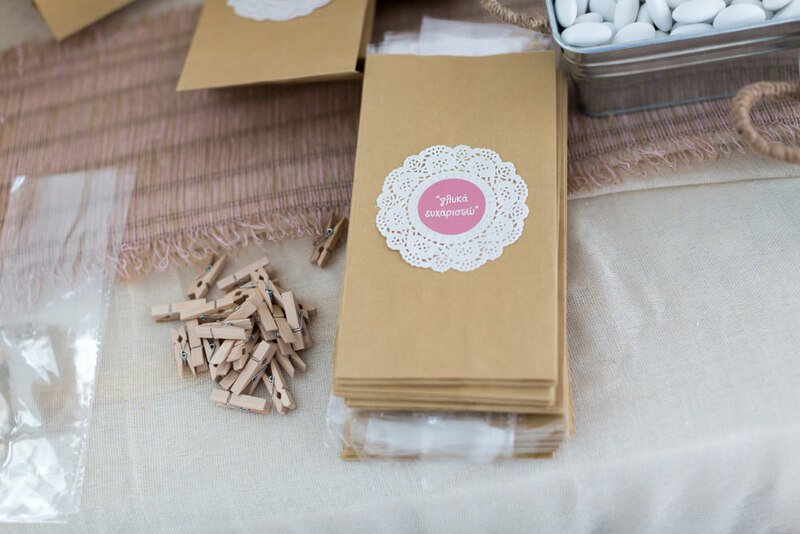 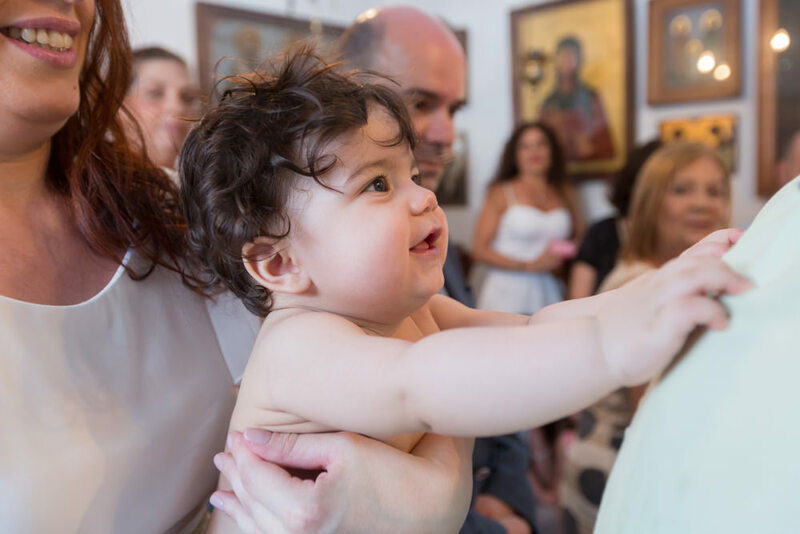 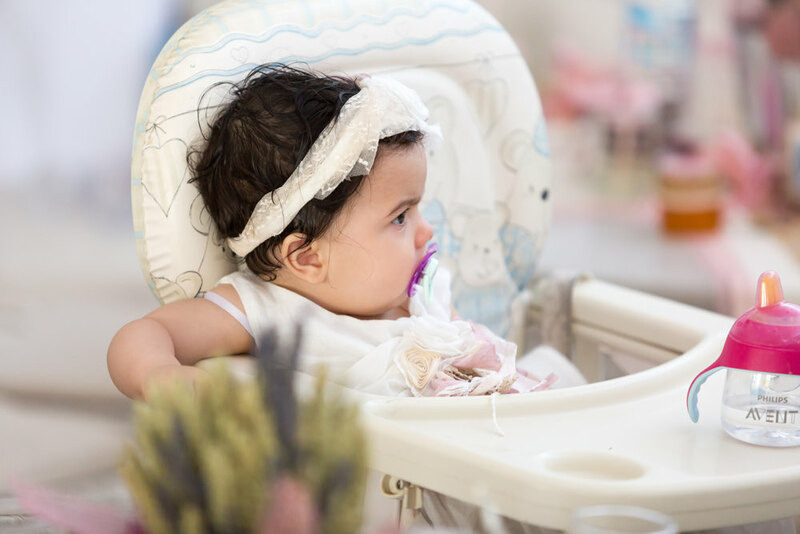 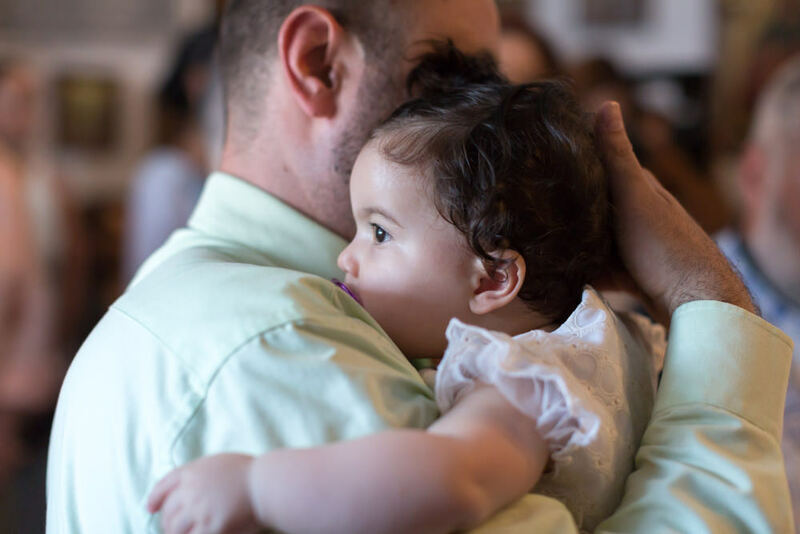 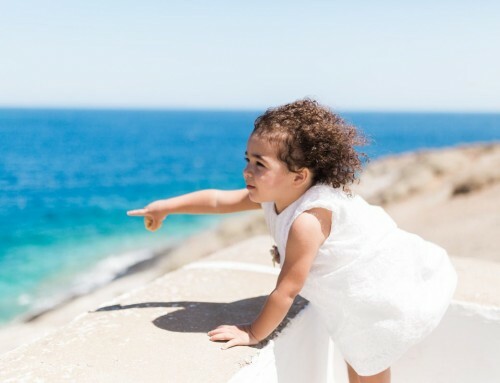 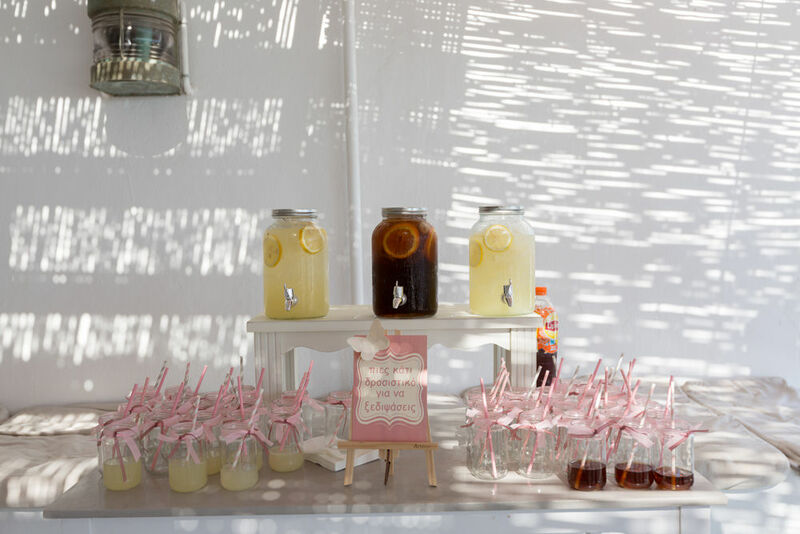 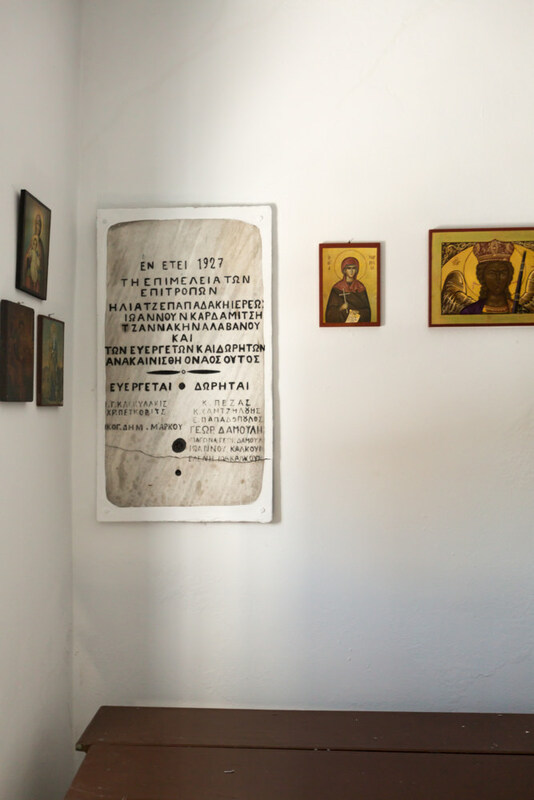 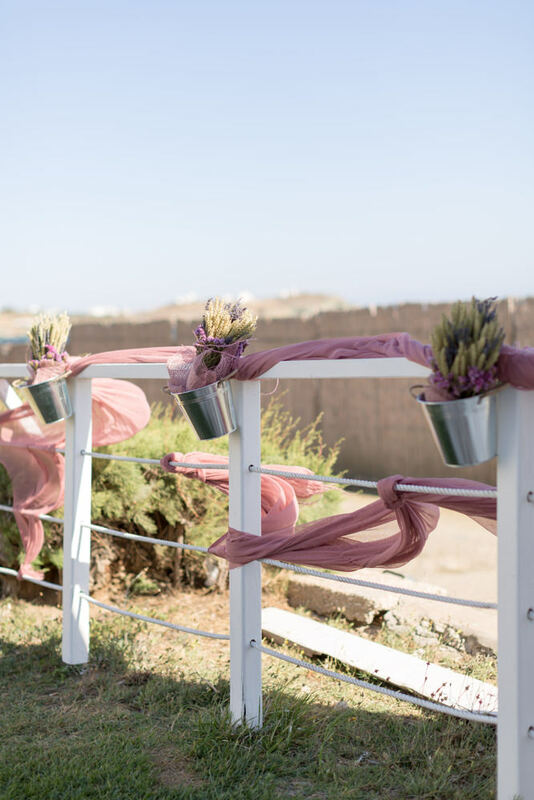 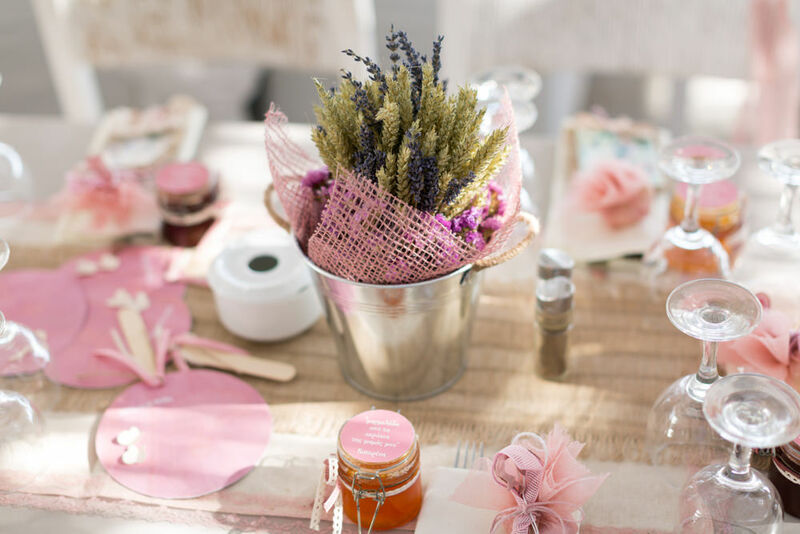 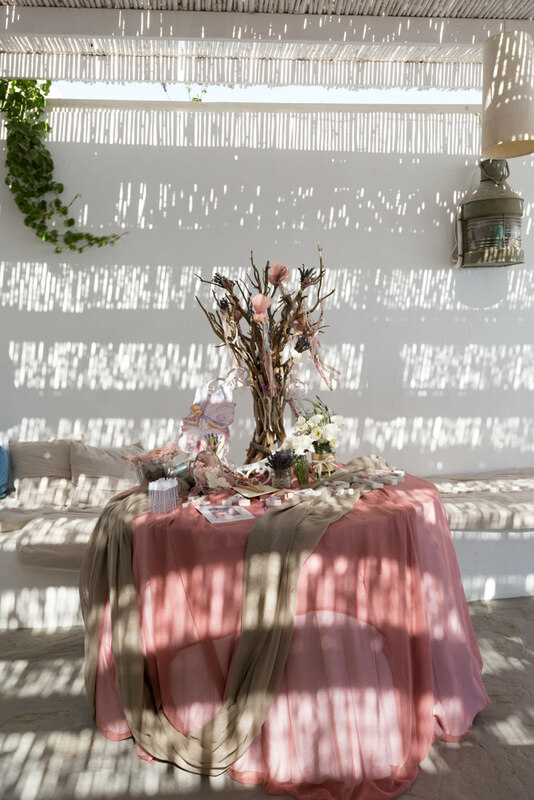 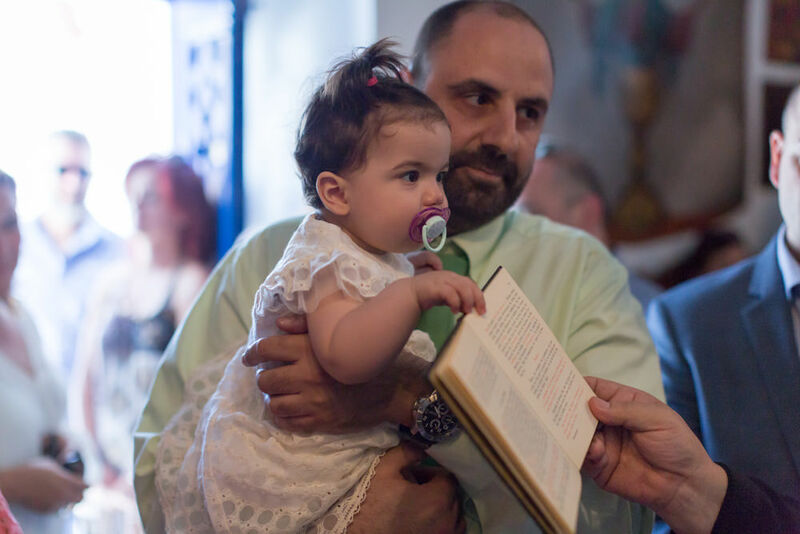 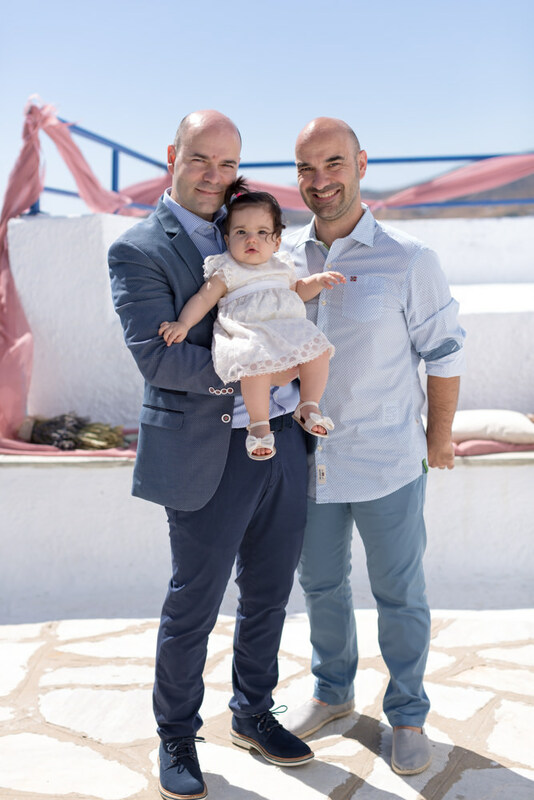 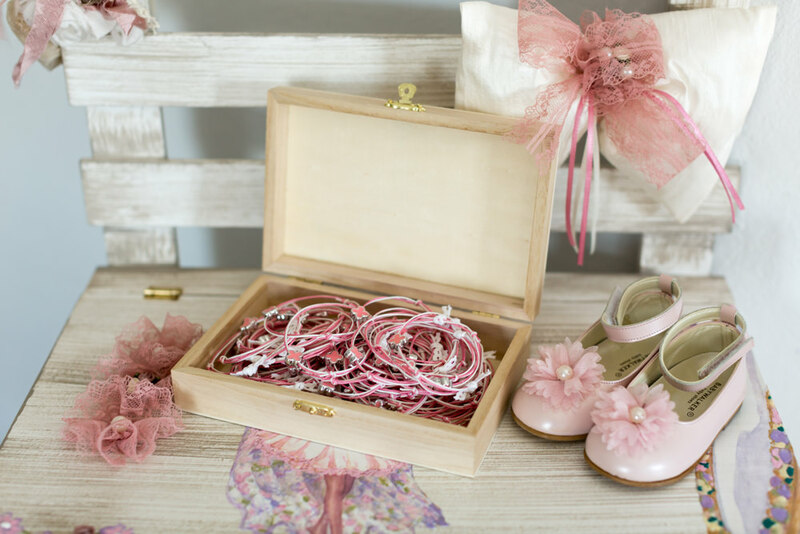 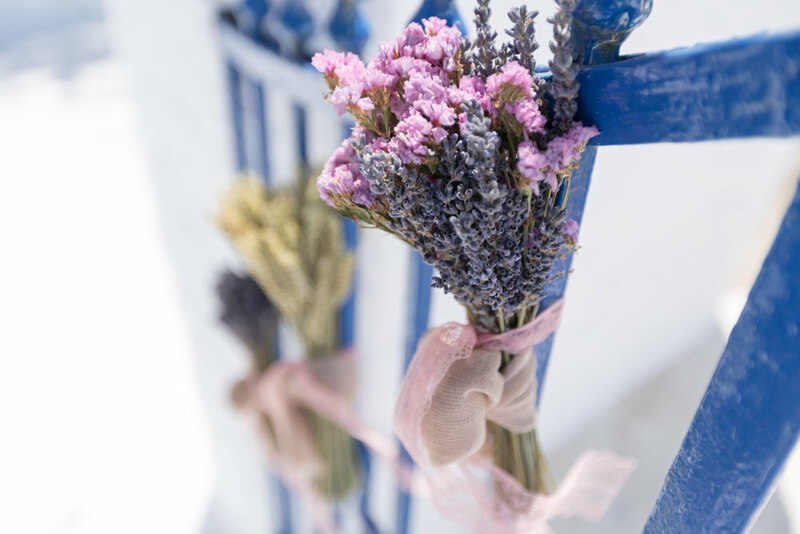 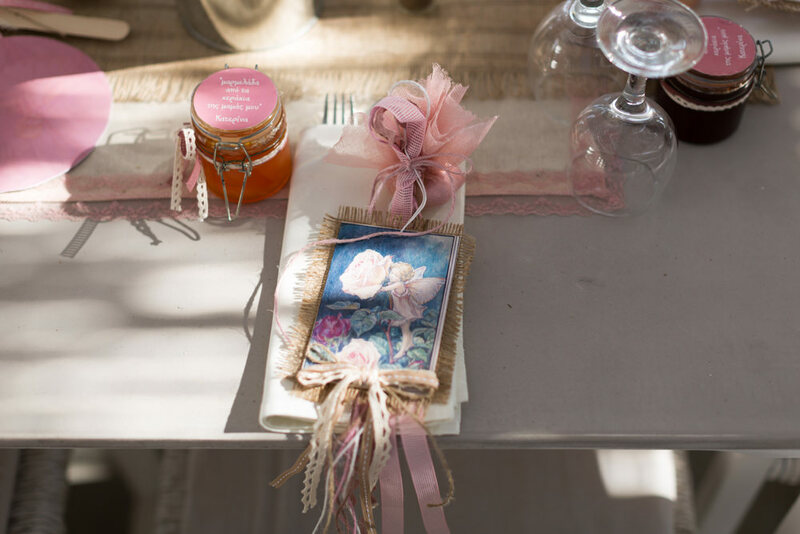 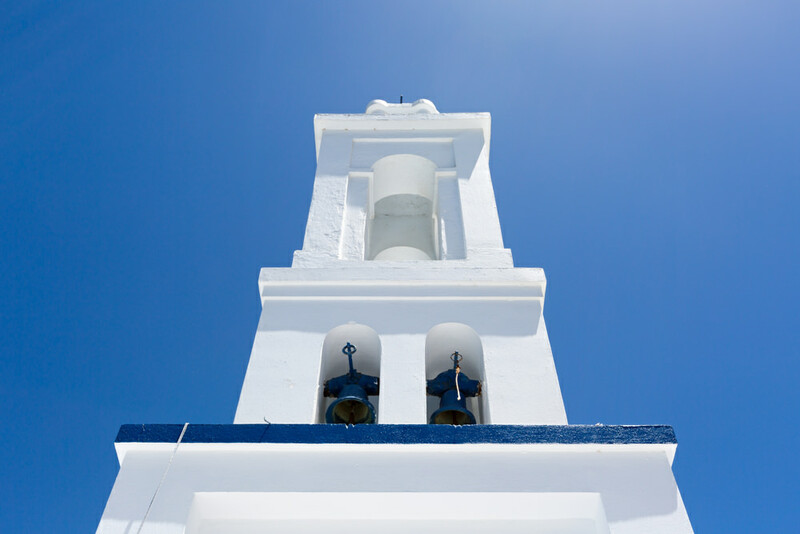 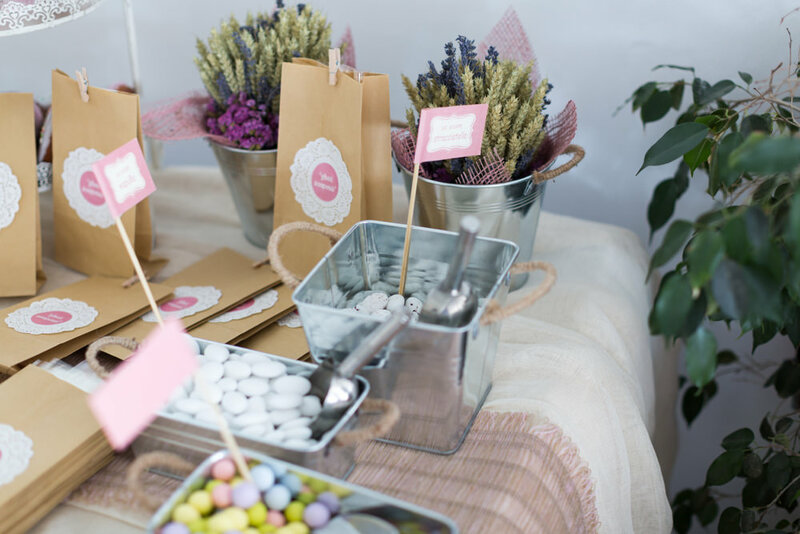 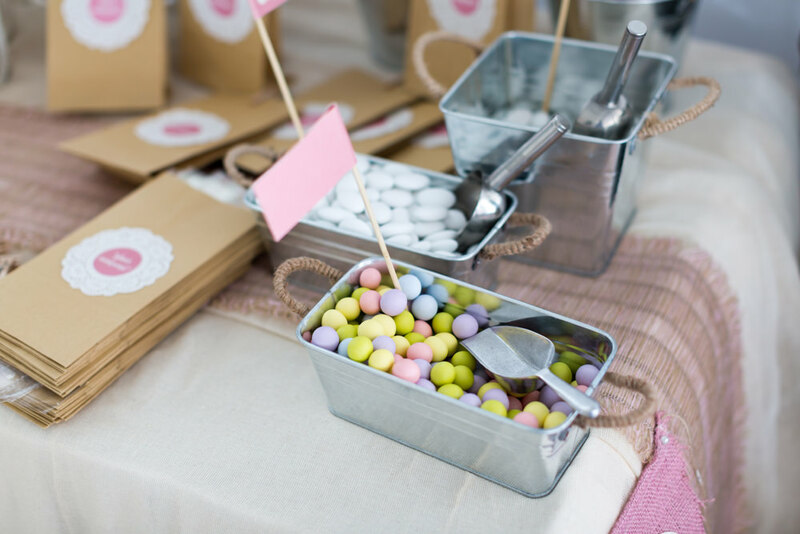 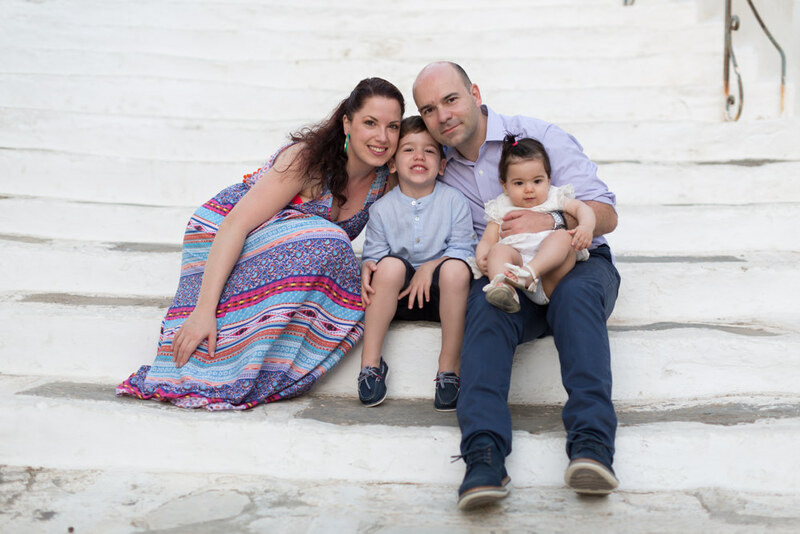 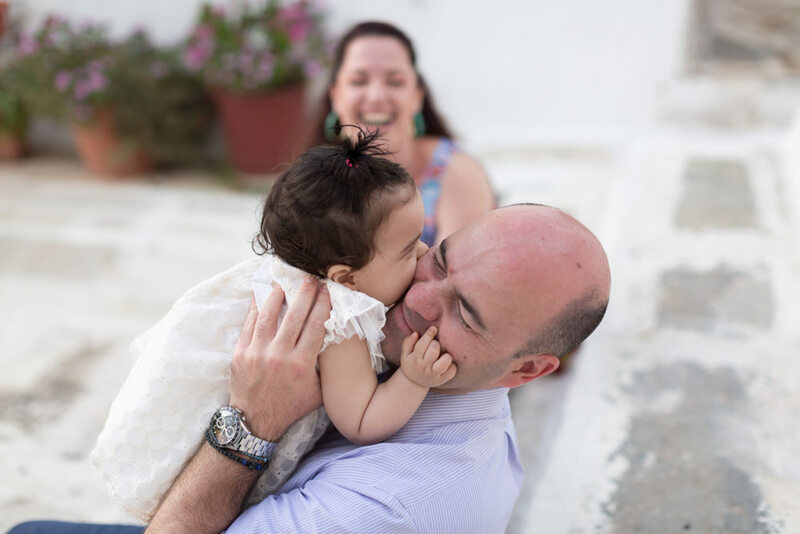 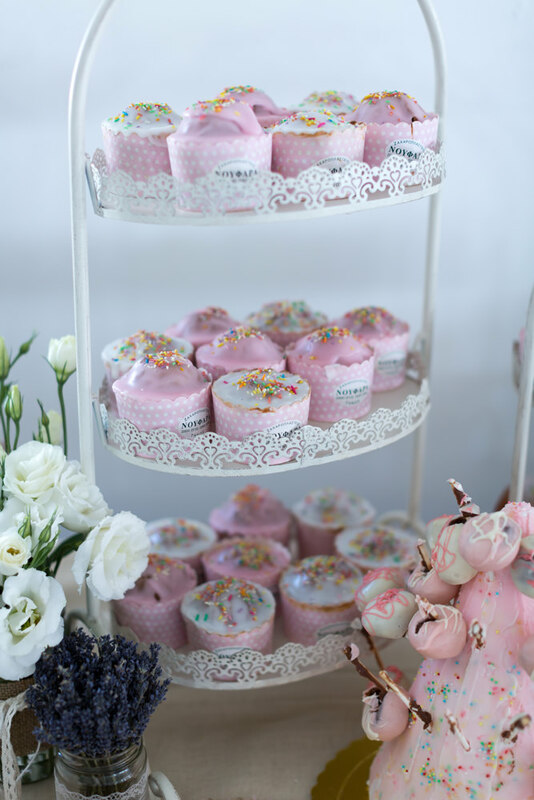 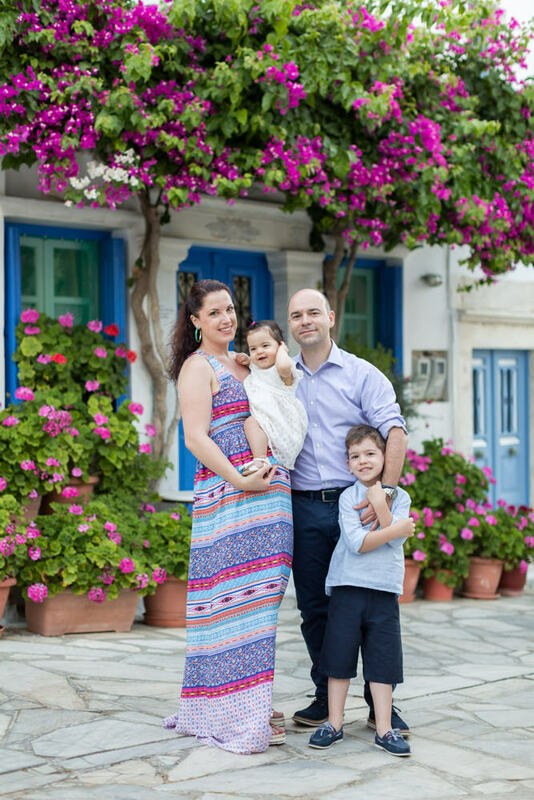 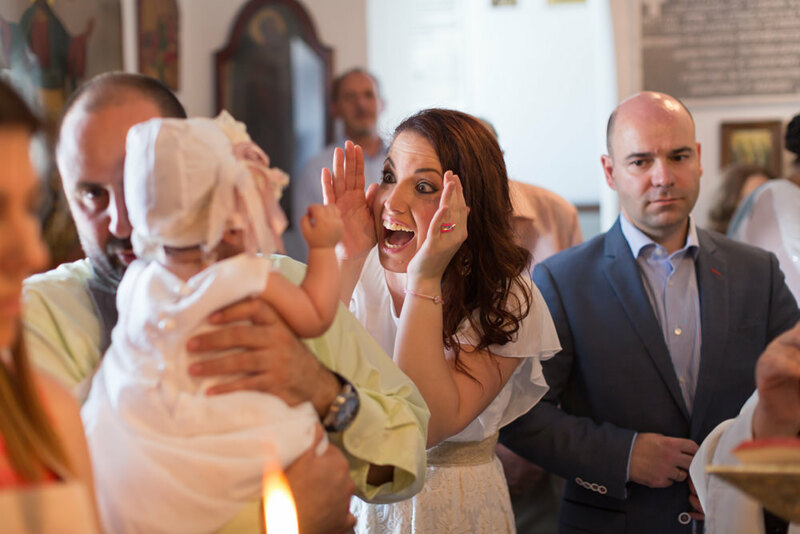 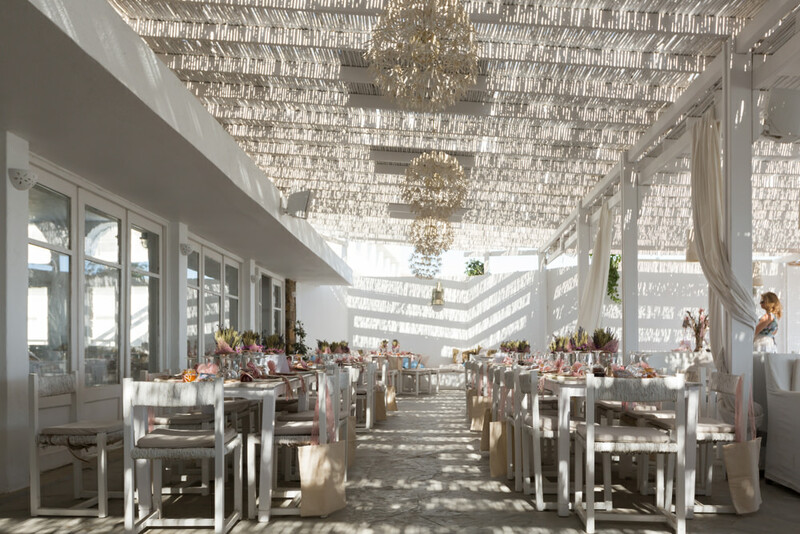 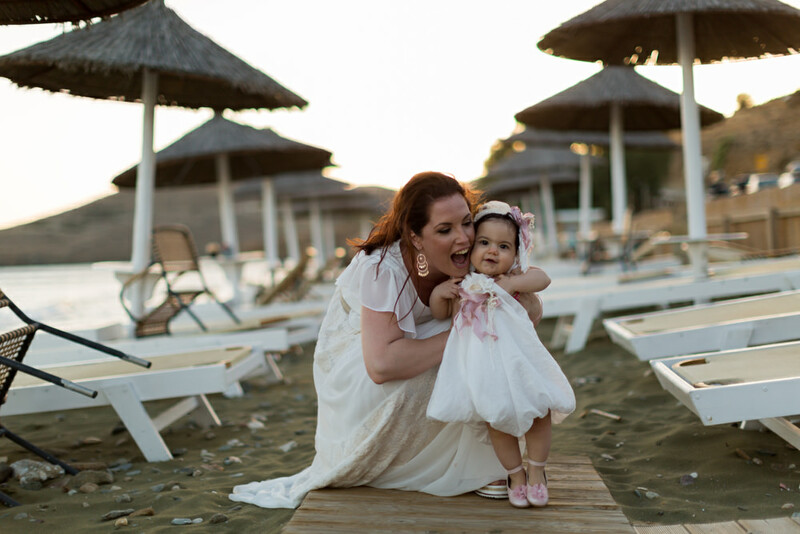 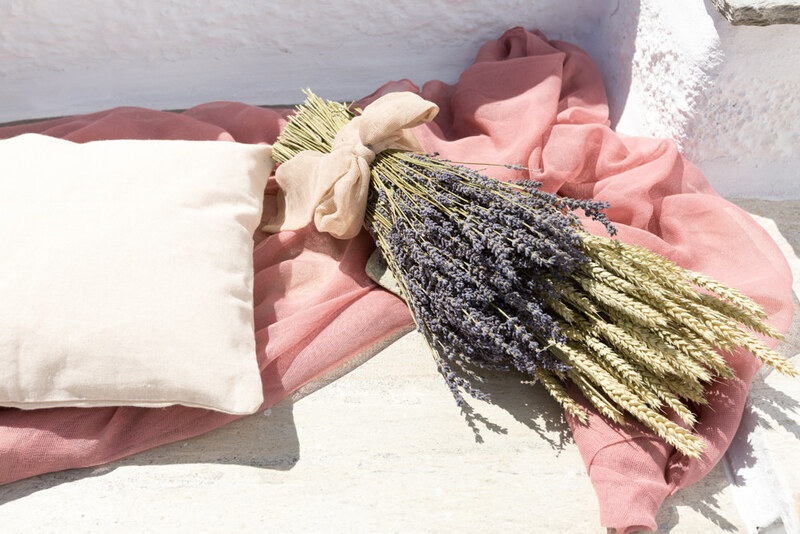 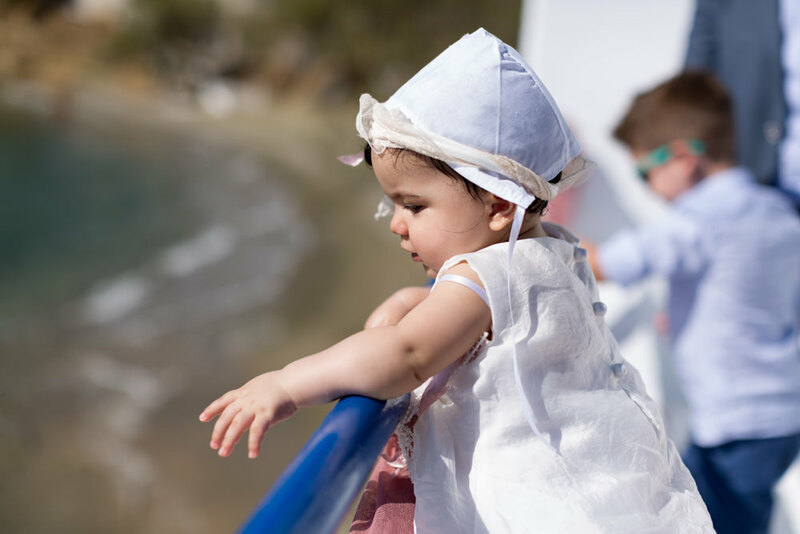 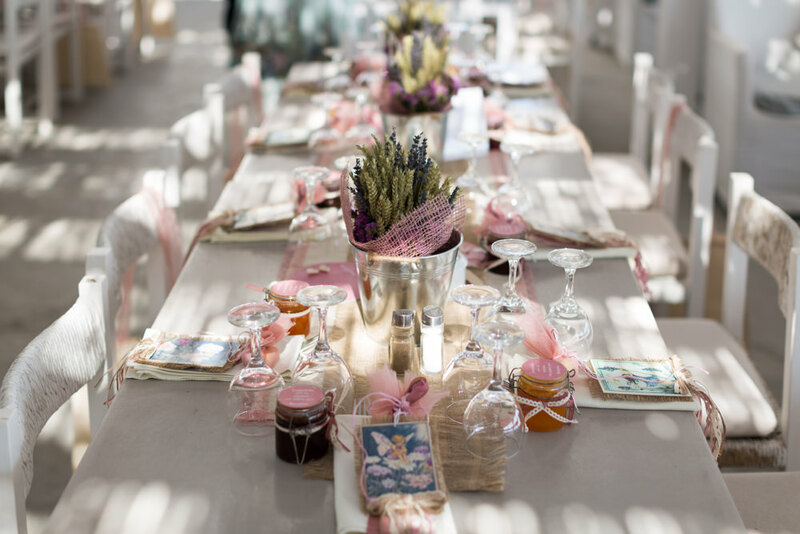 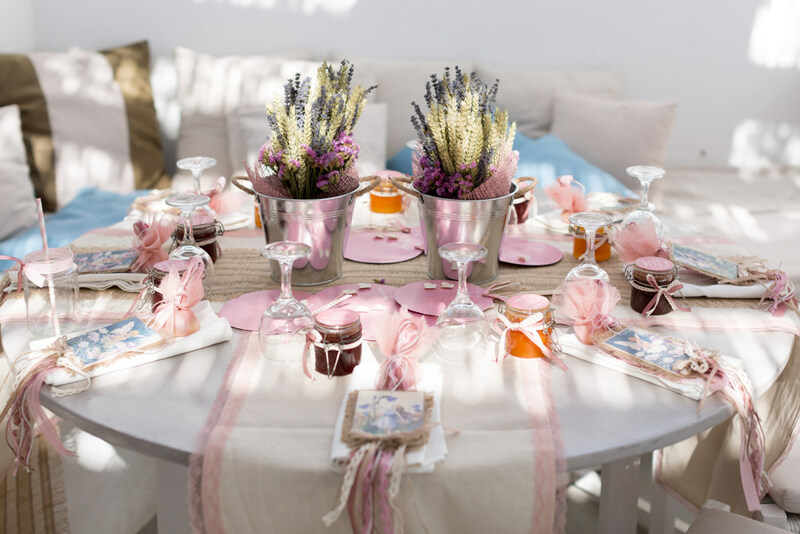 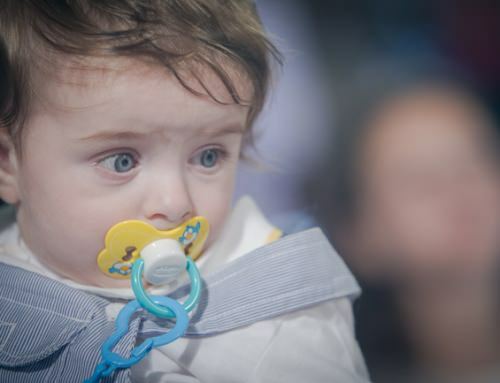 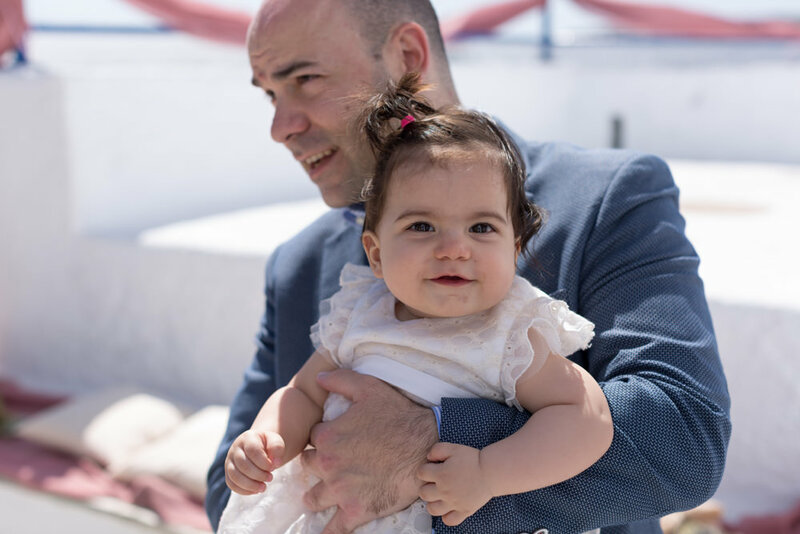 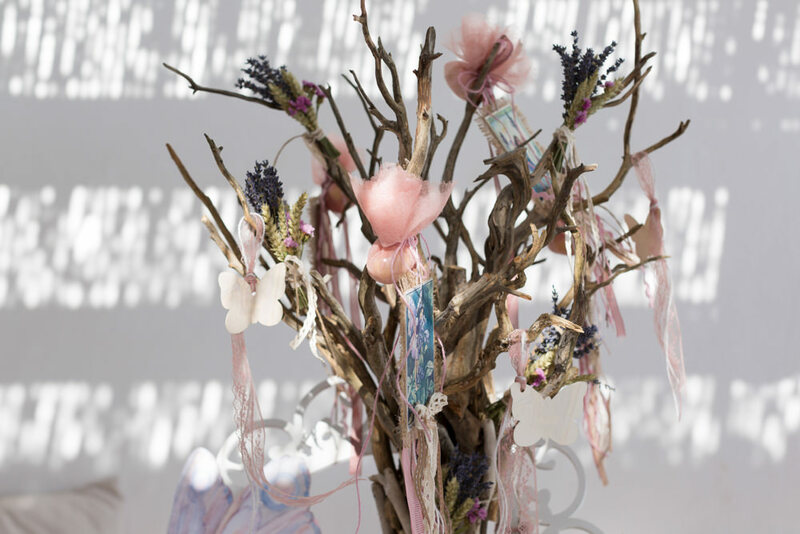 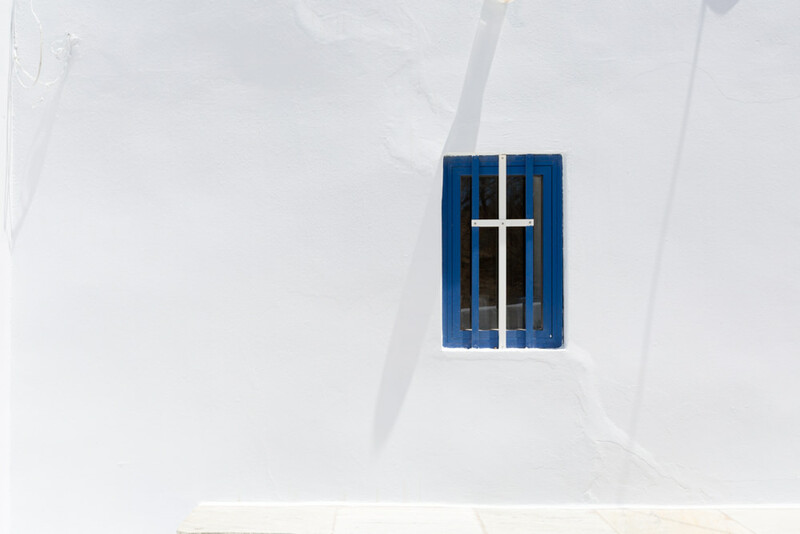 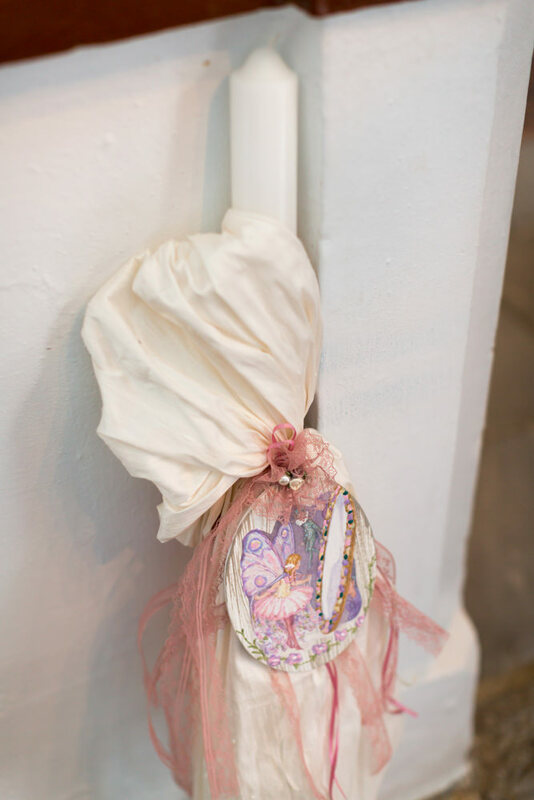 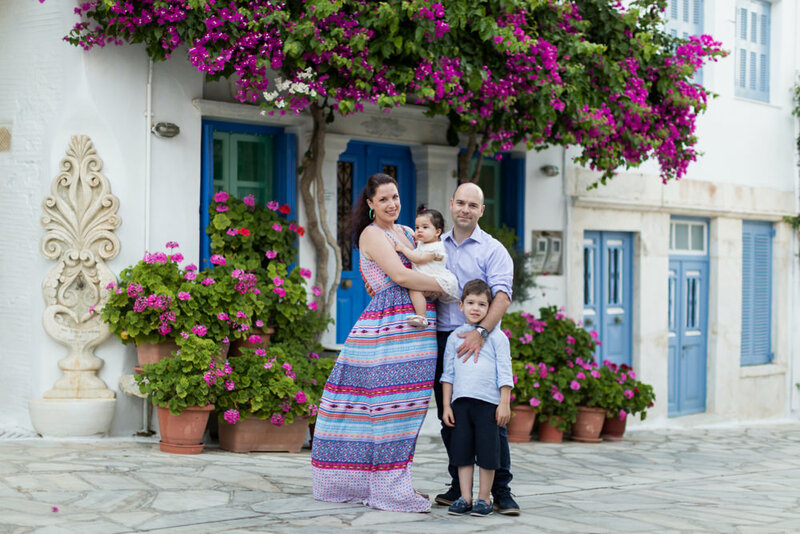 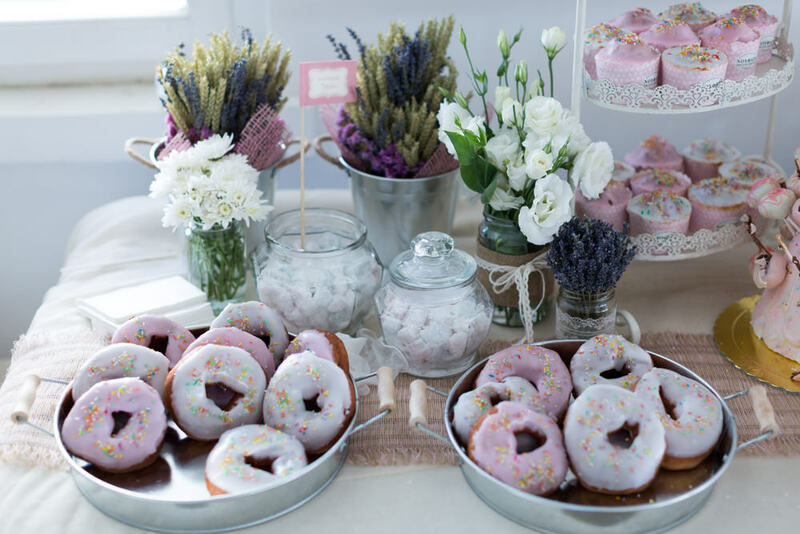 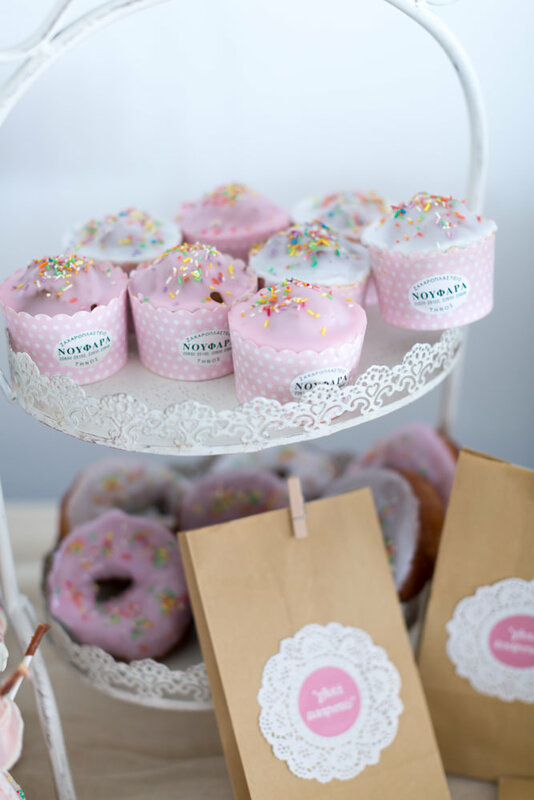 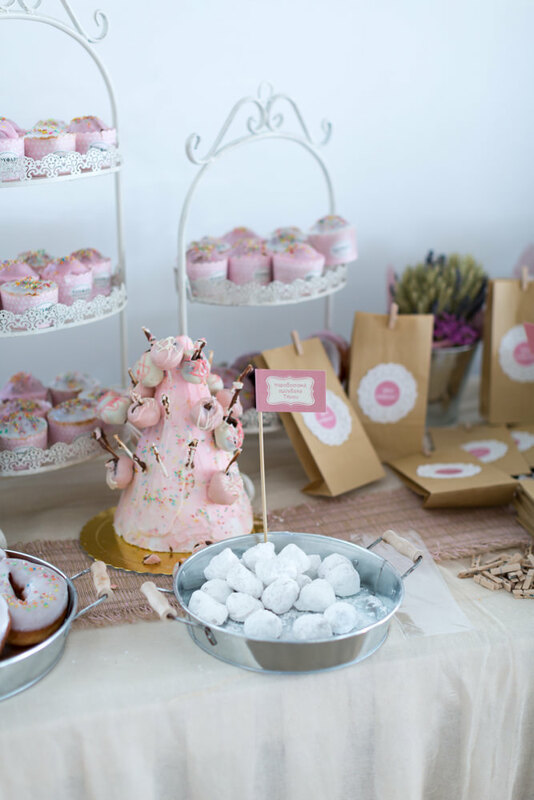 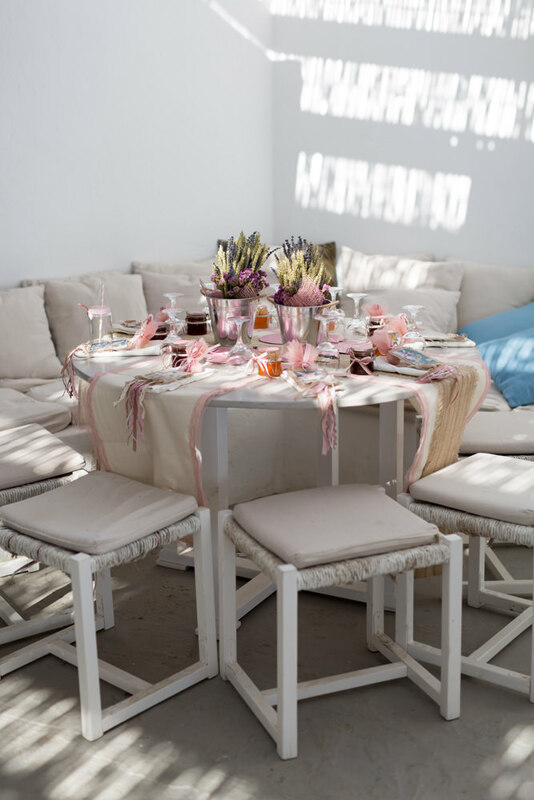 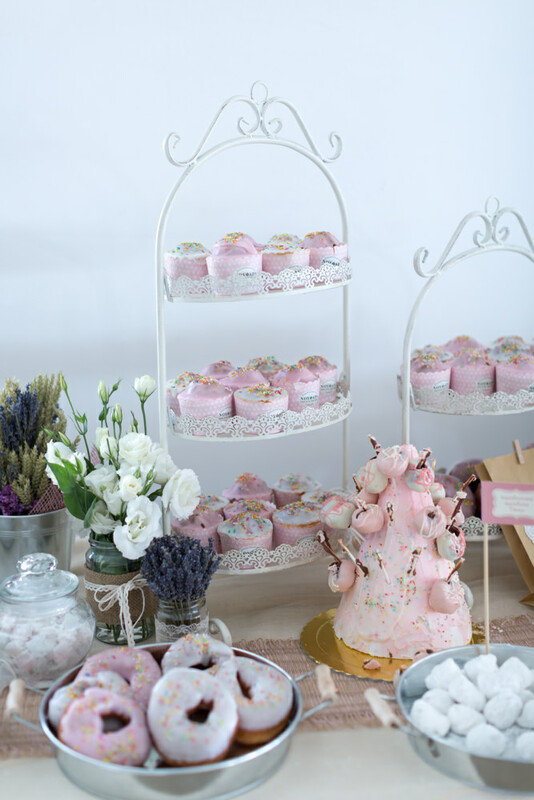 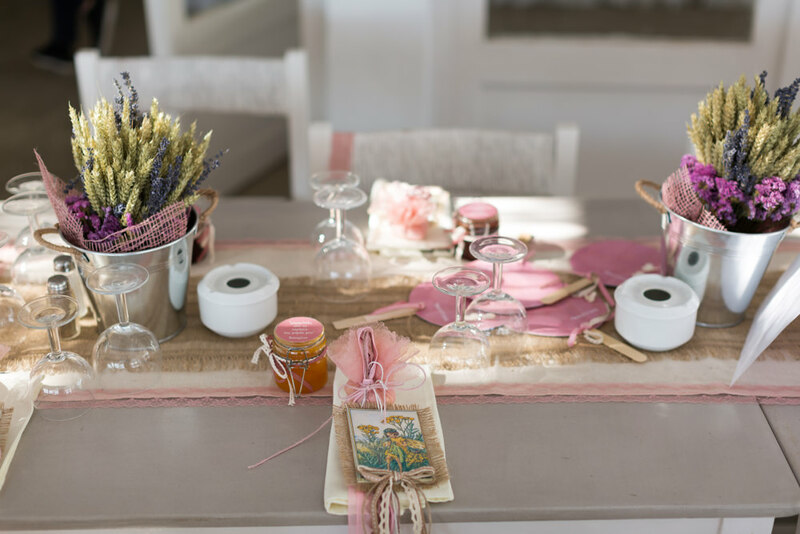 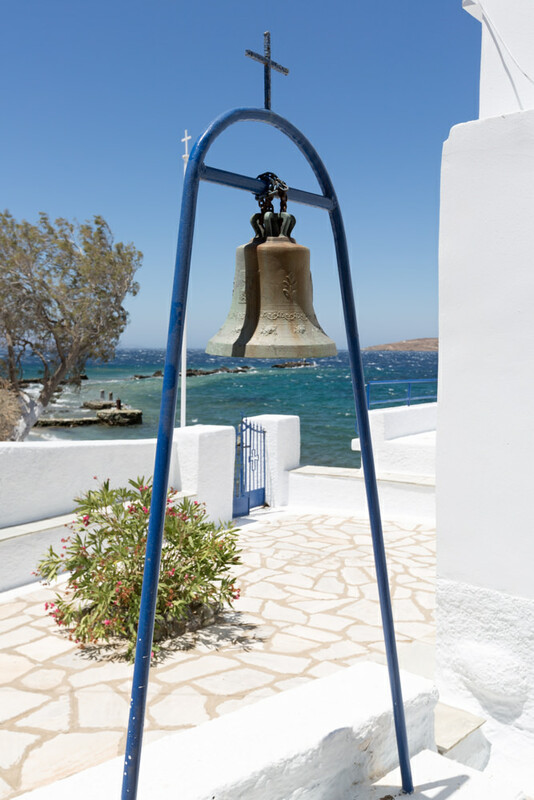 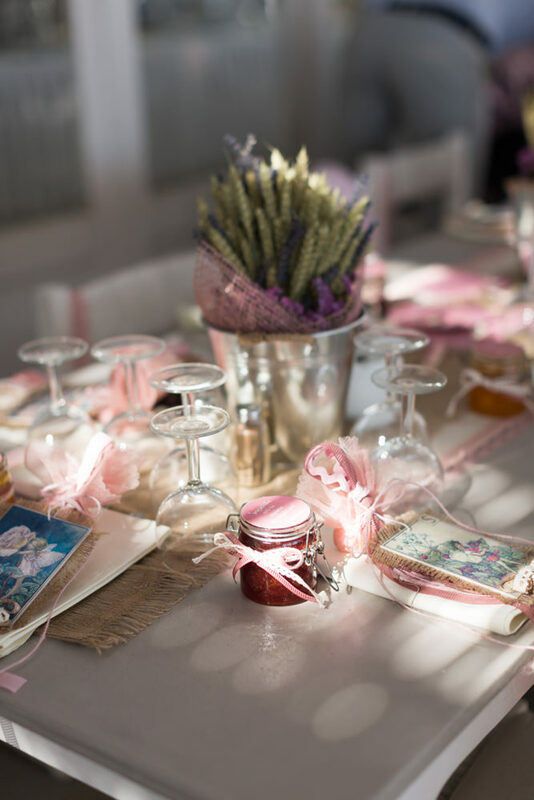 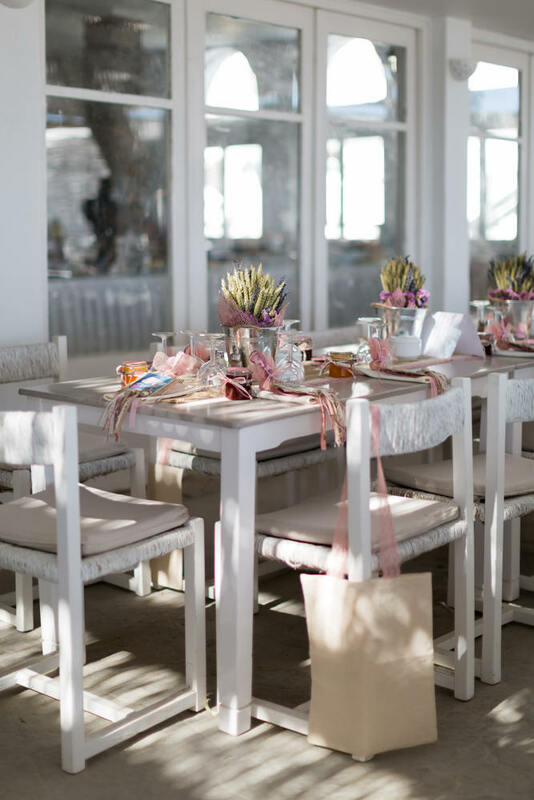 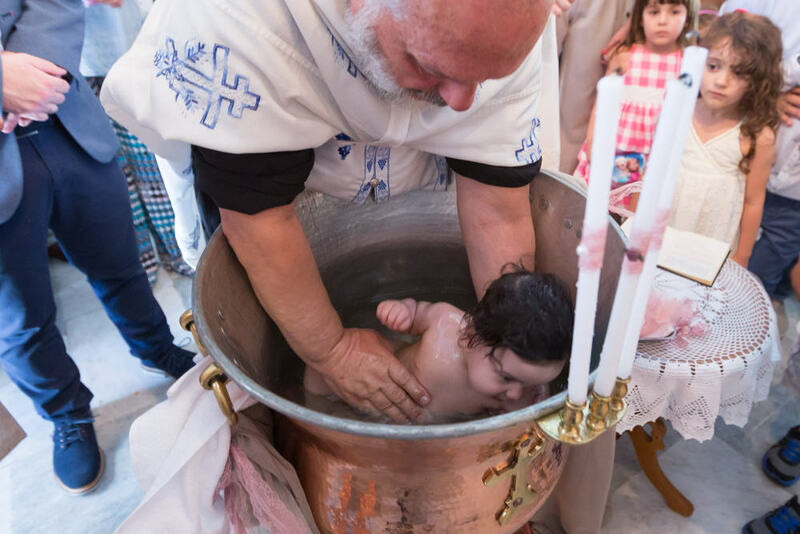 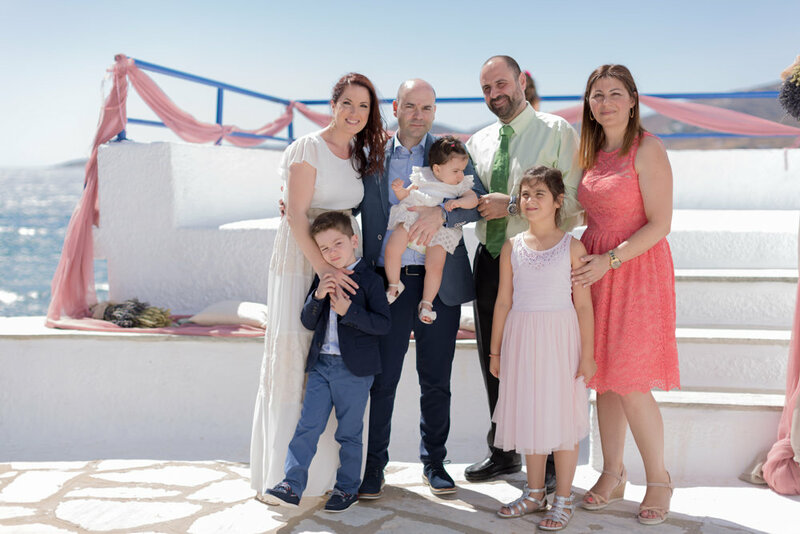 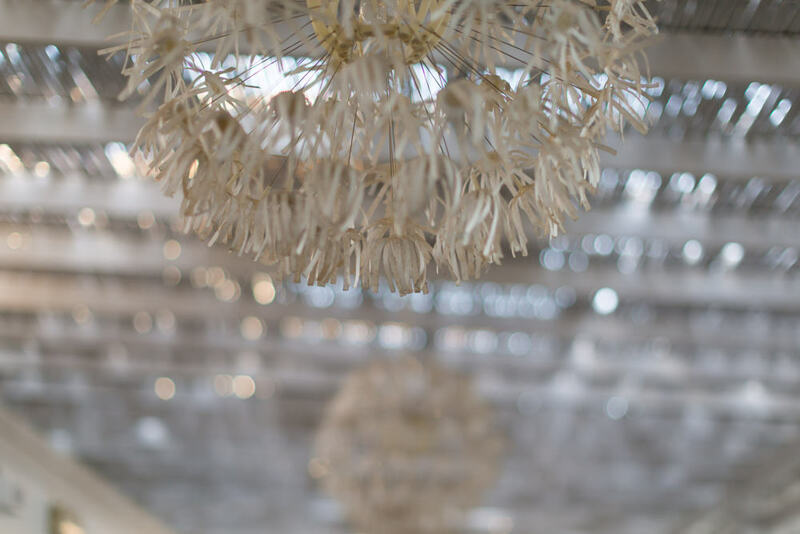 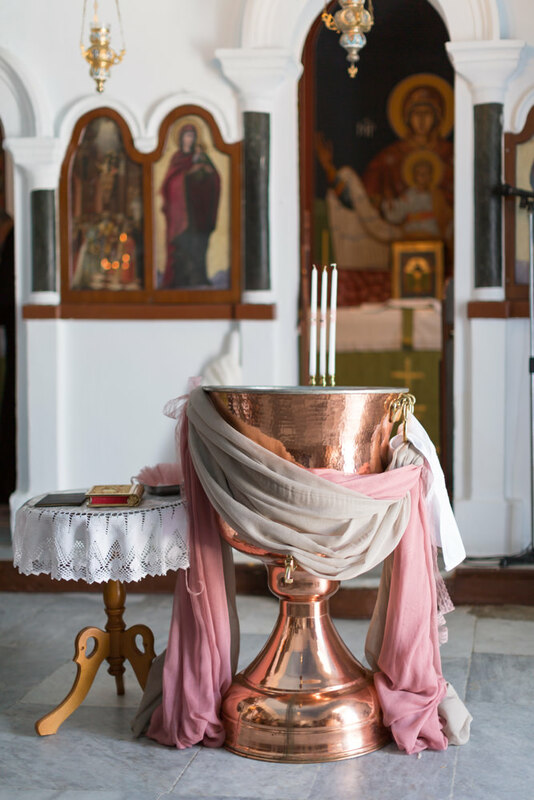 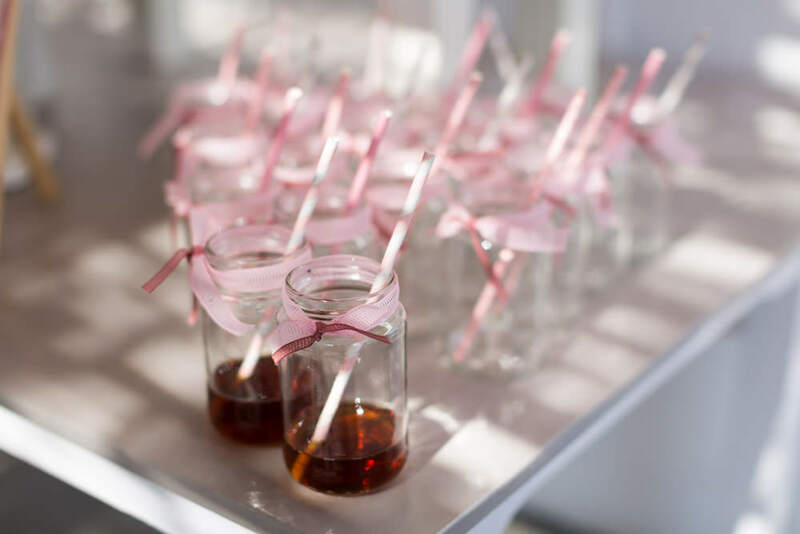 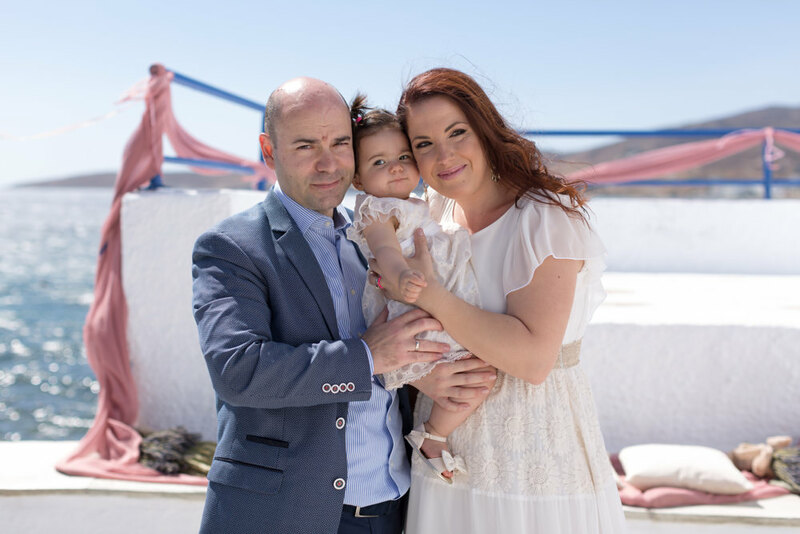 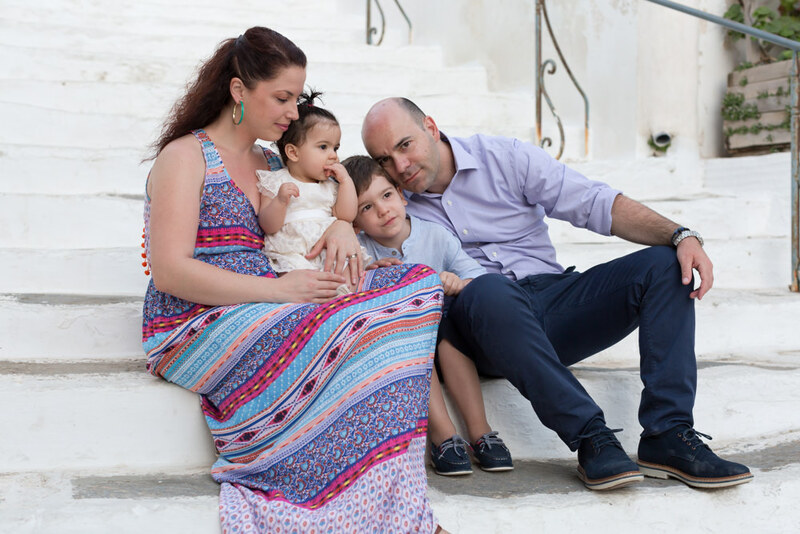 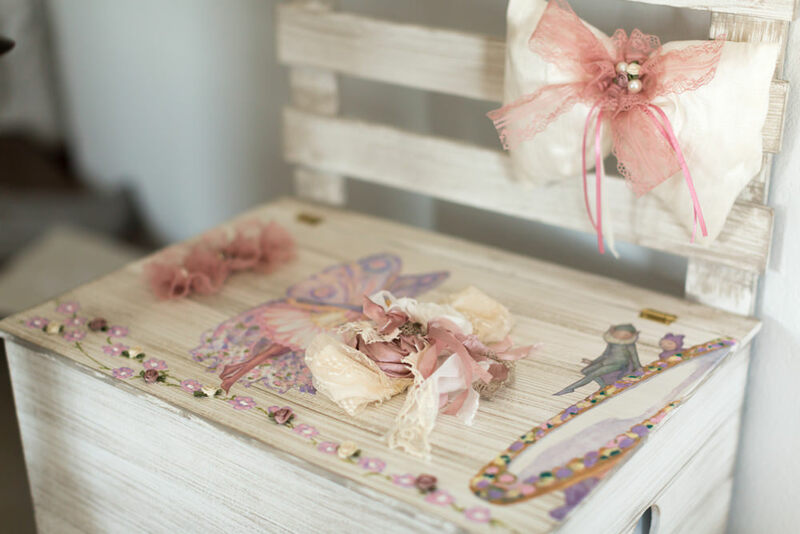 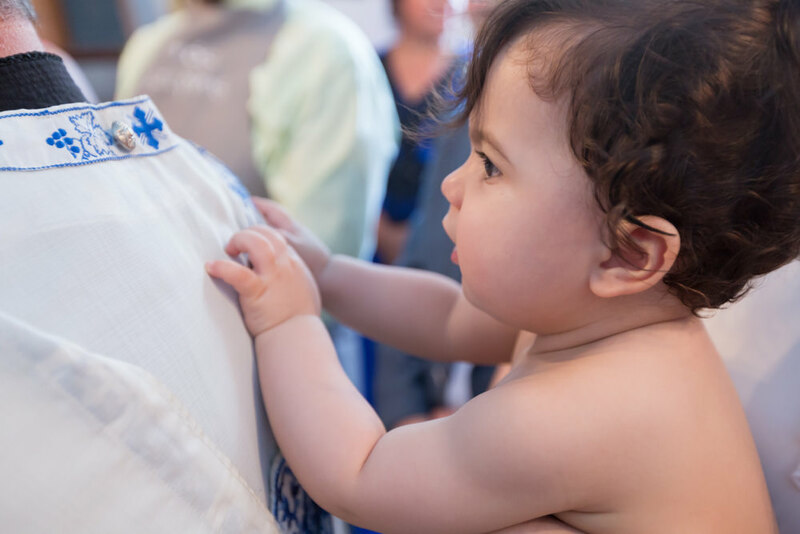 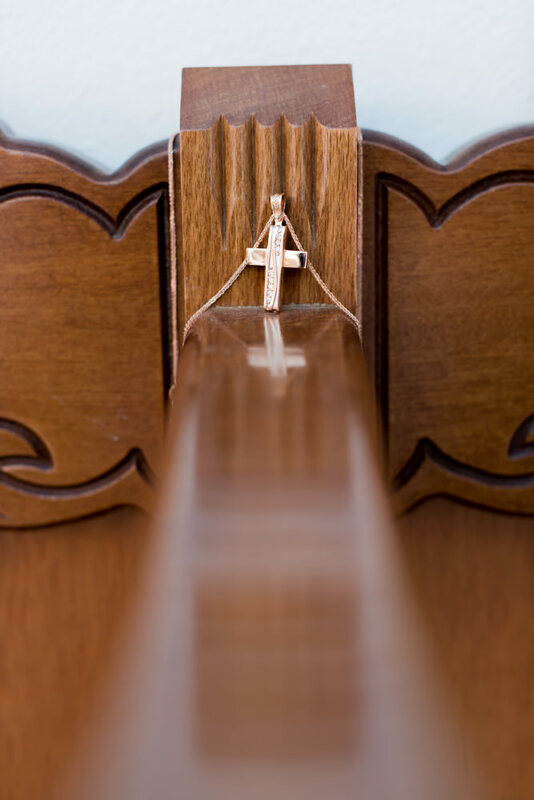 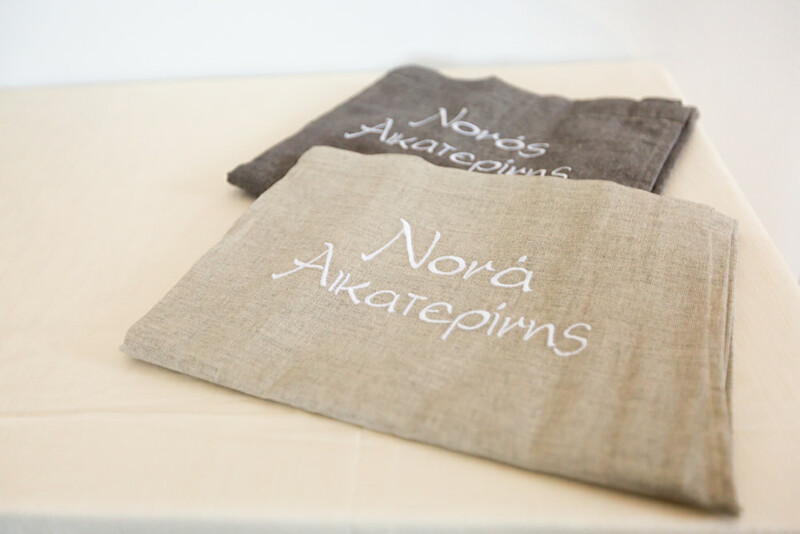 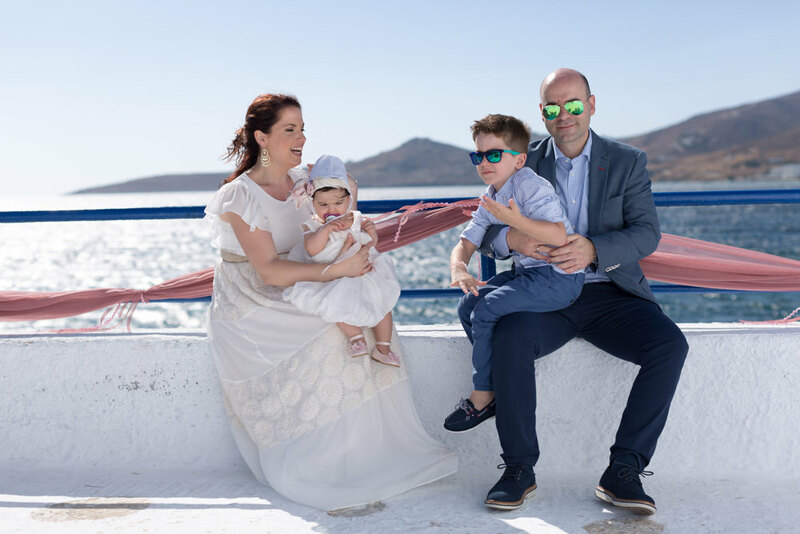 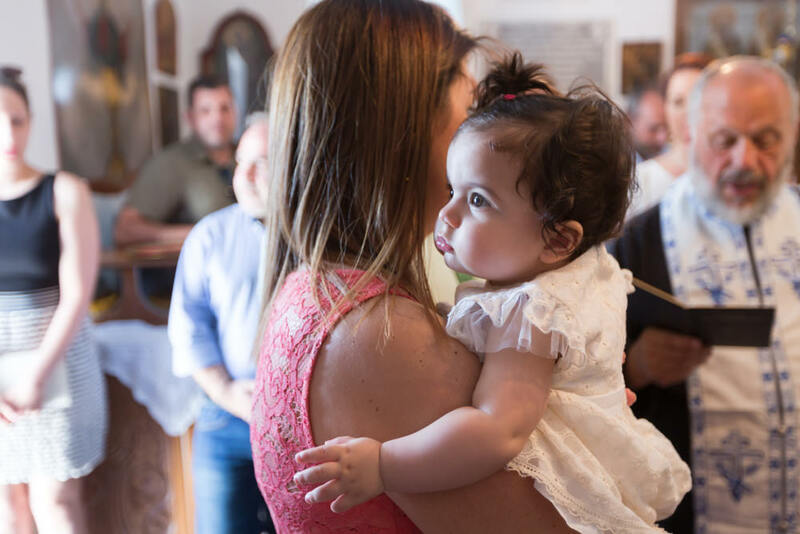 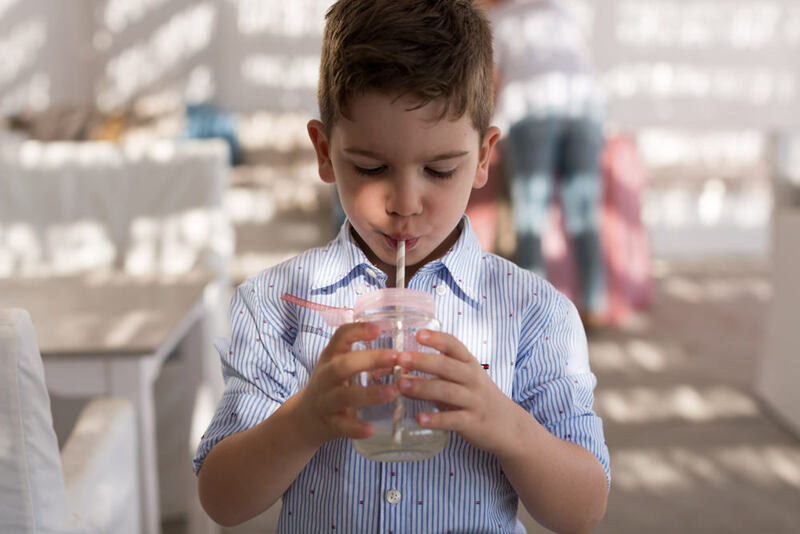 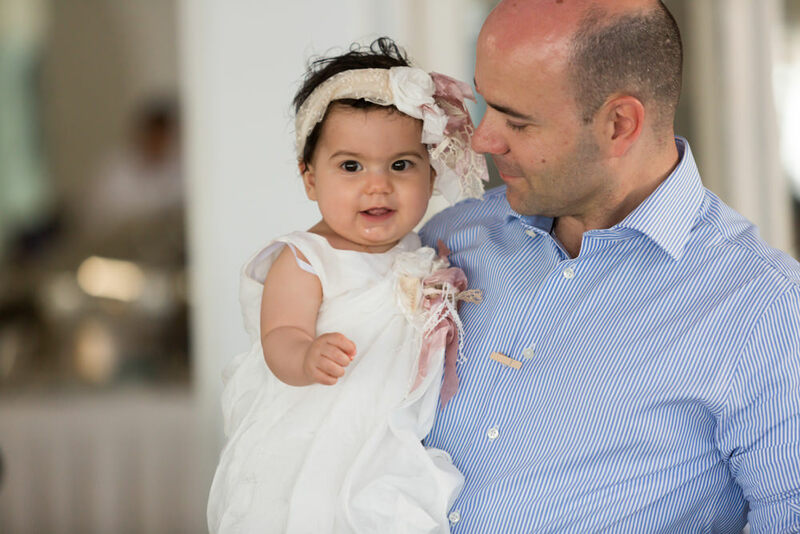 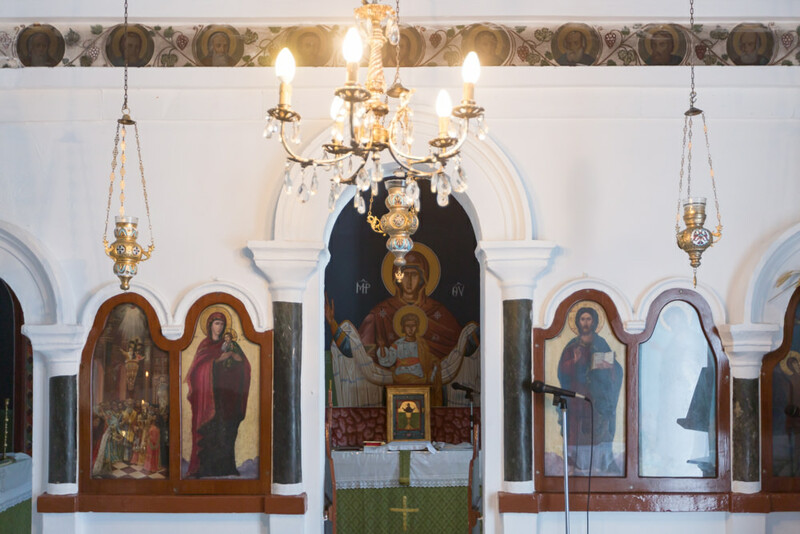 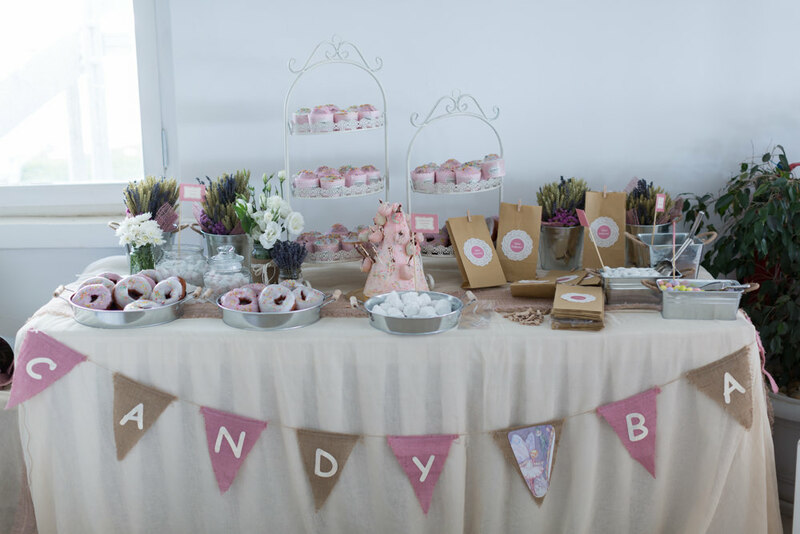 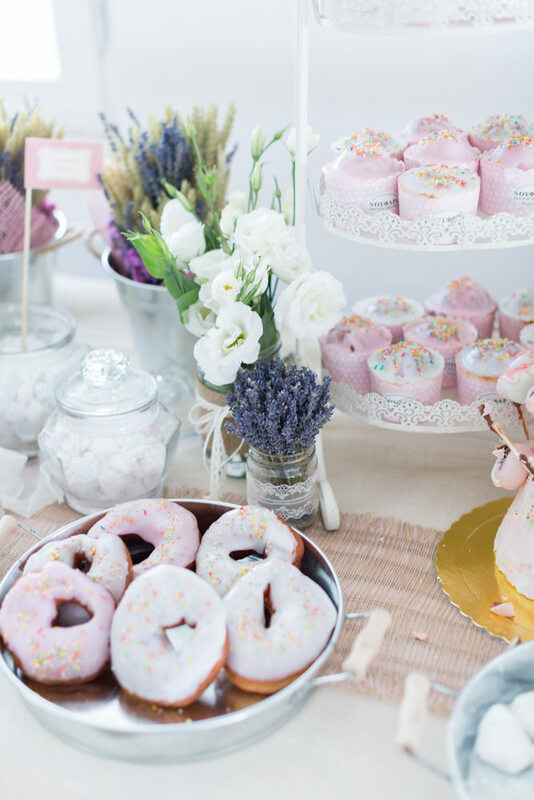 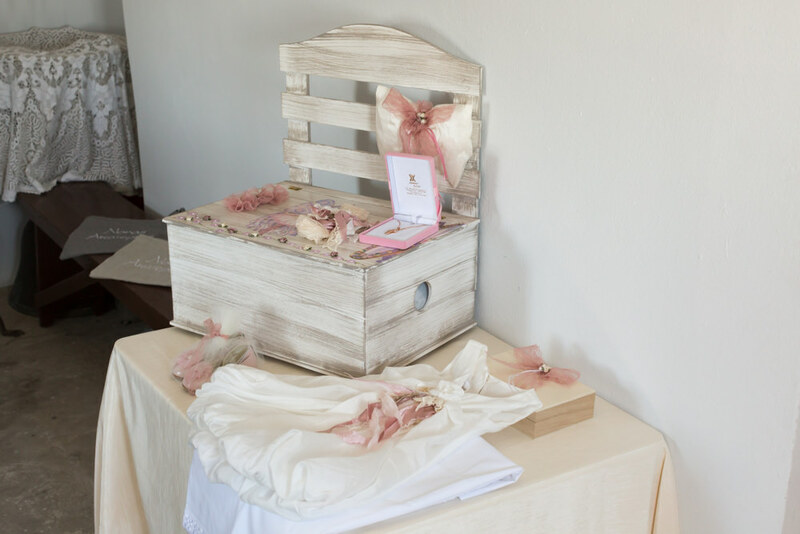 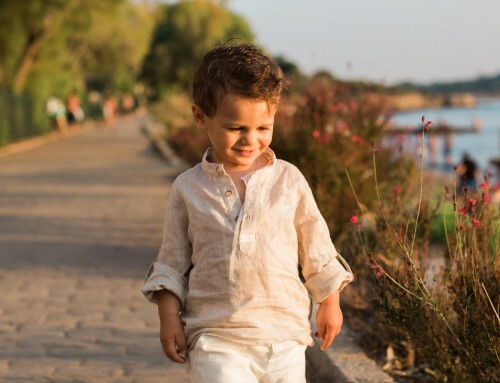 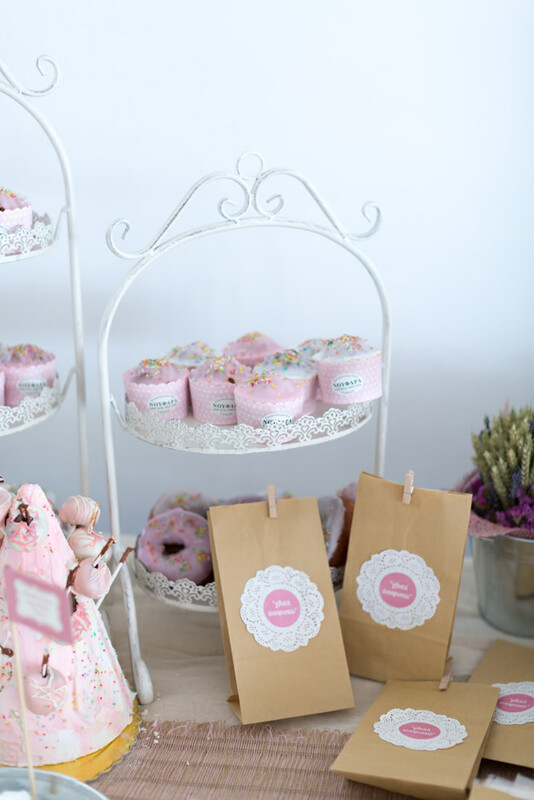 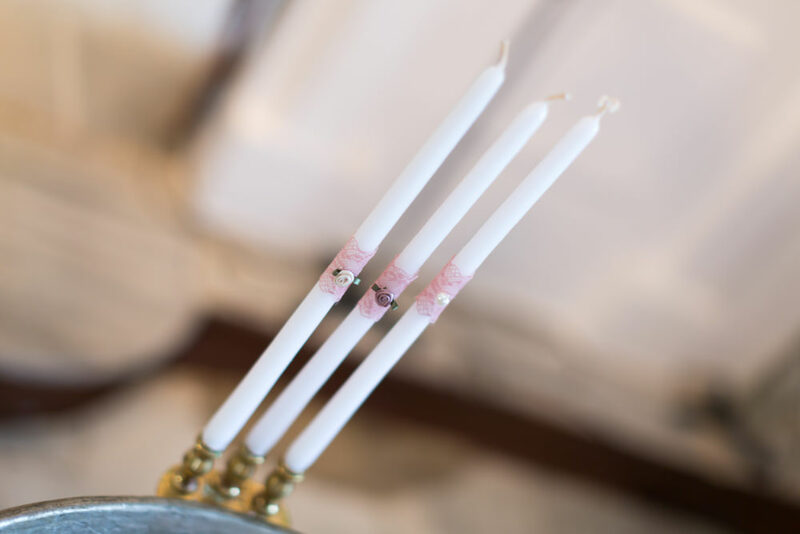 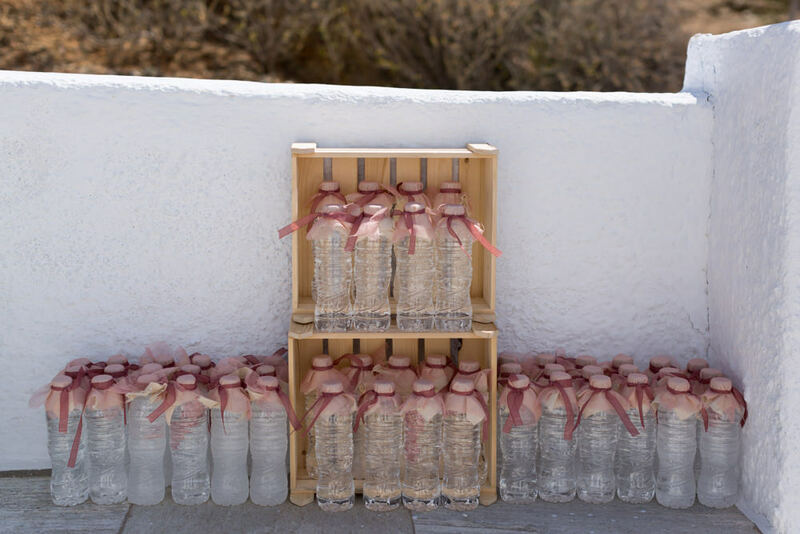 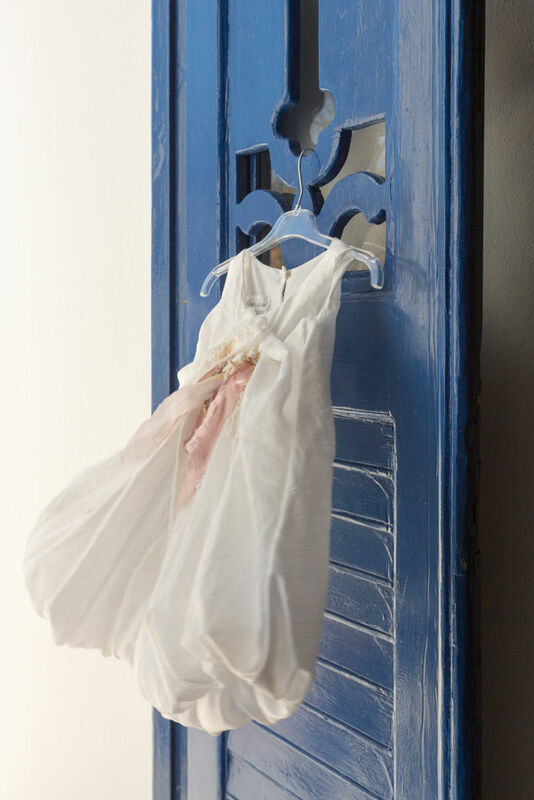 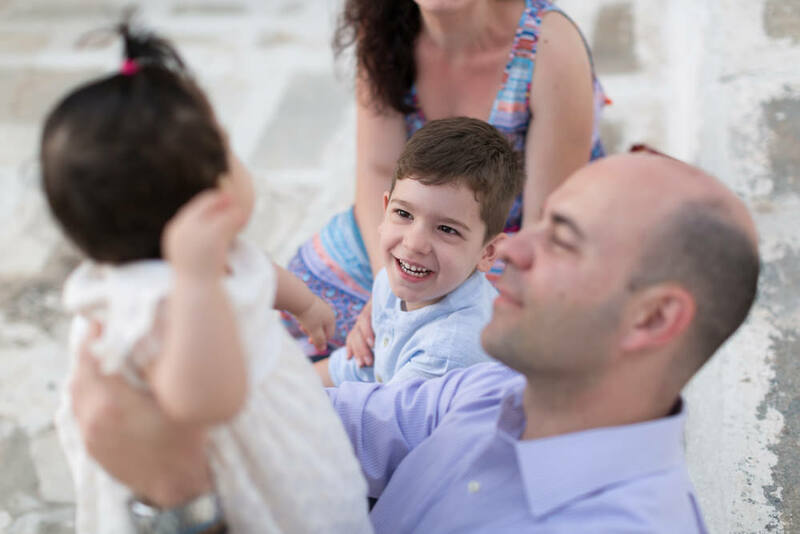 Check out this summer Tinos baptism, an excellent Aegean island themed christening of Katerina. 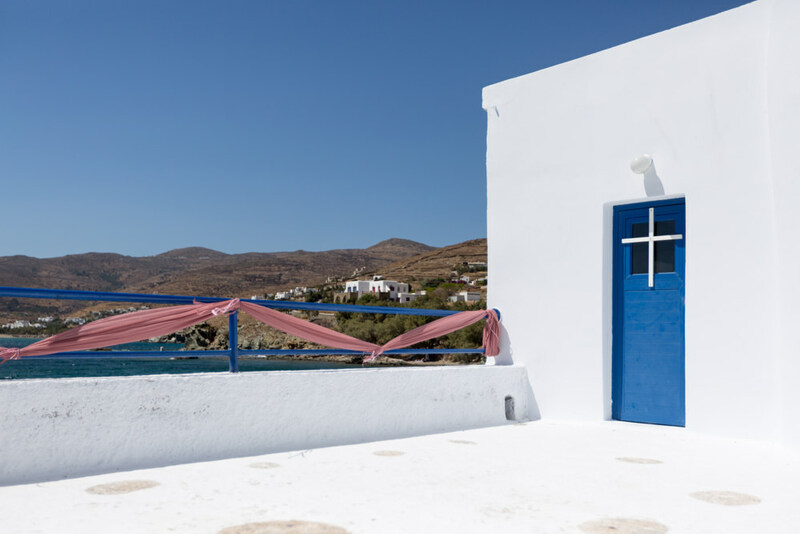 Colorful decoration, white and blue Greek island backdrop. 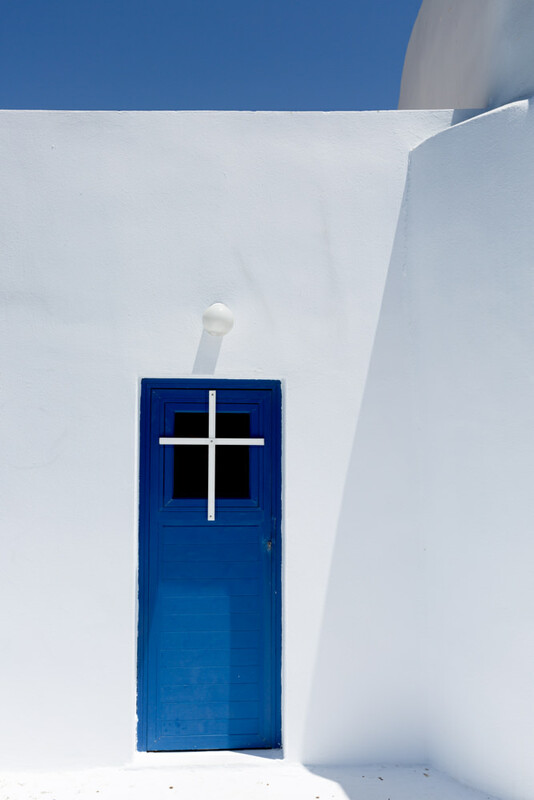 Tinos. 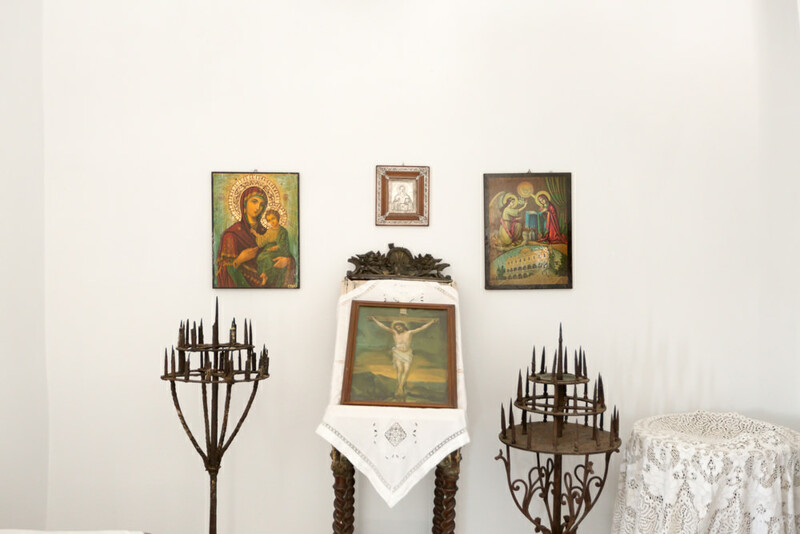 Virgin Mary’s home. 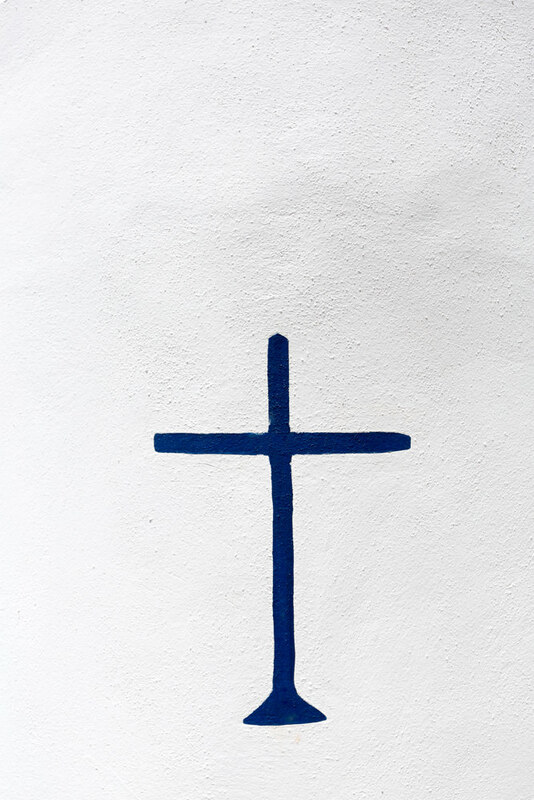 Where god Aeolus lives. 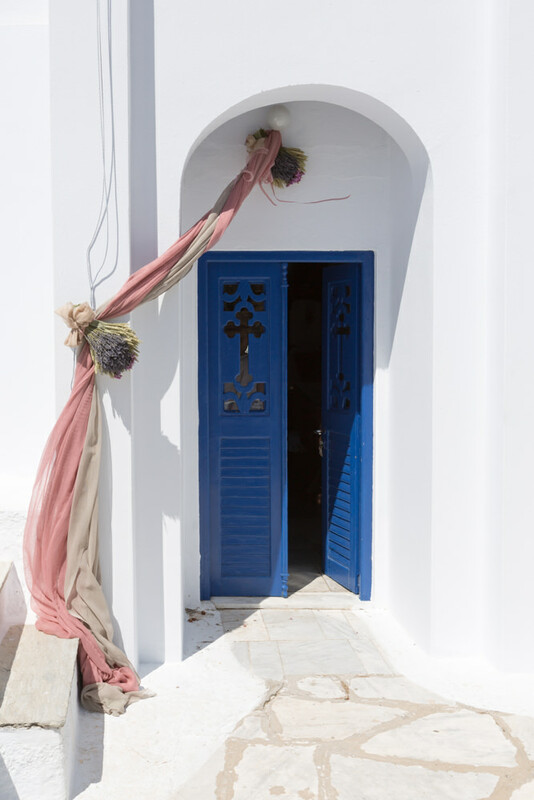 Where art flourishes. 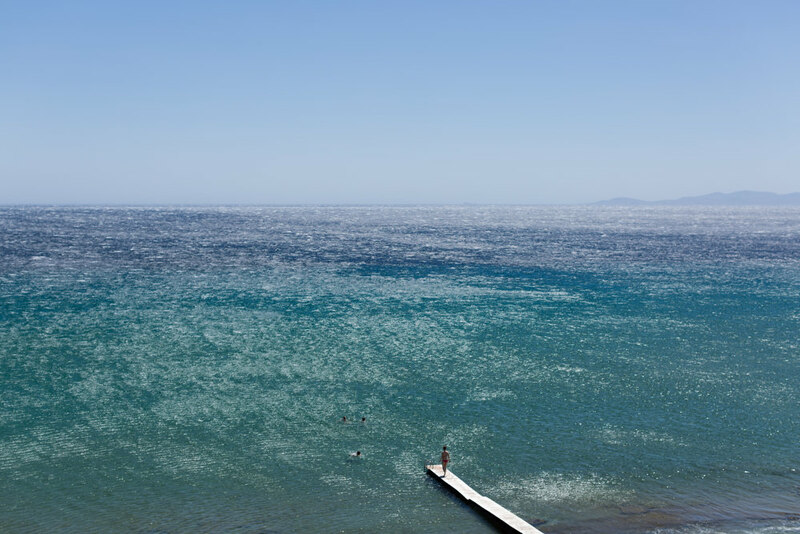 The island of pristine beaches. 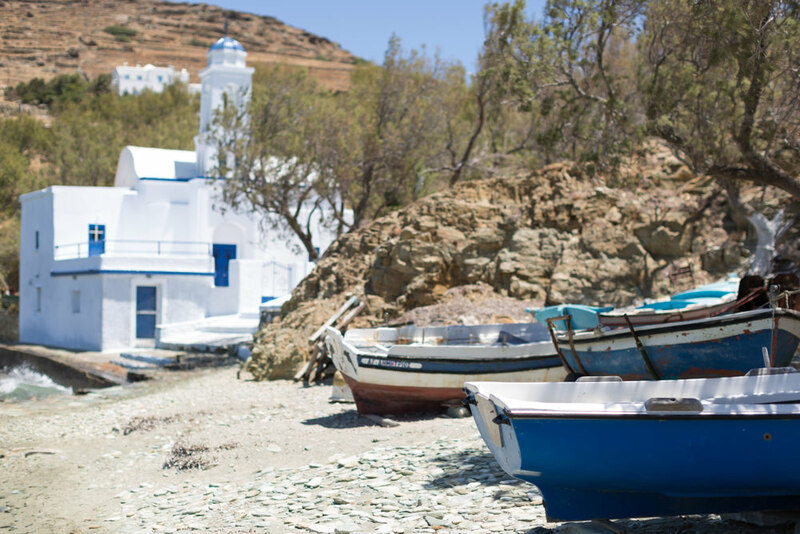 The island, whose villages travel you through time. 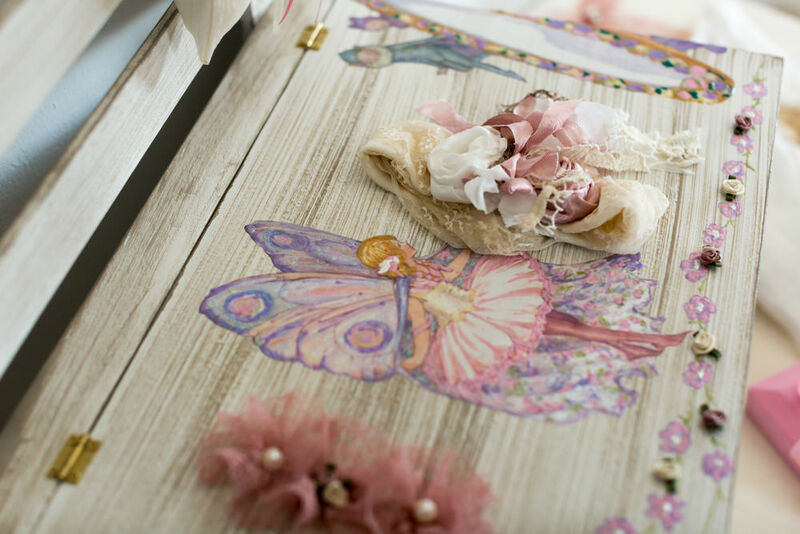 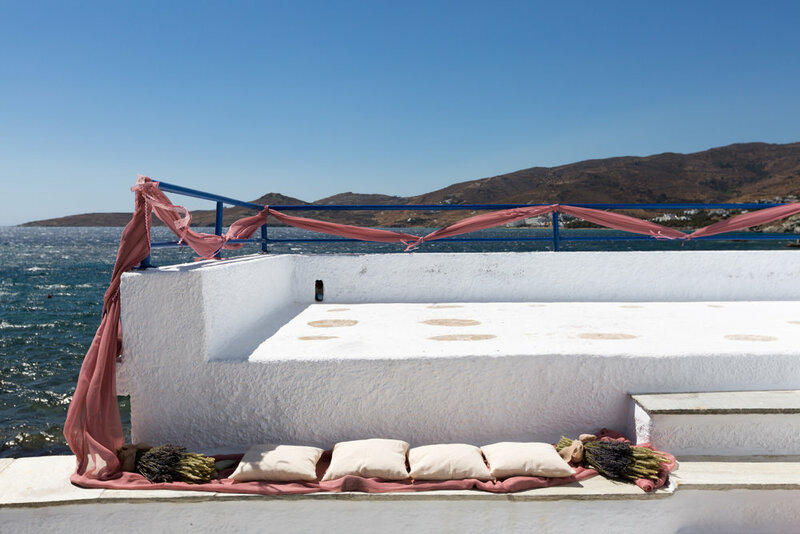 The handmade island. 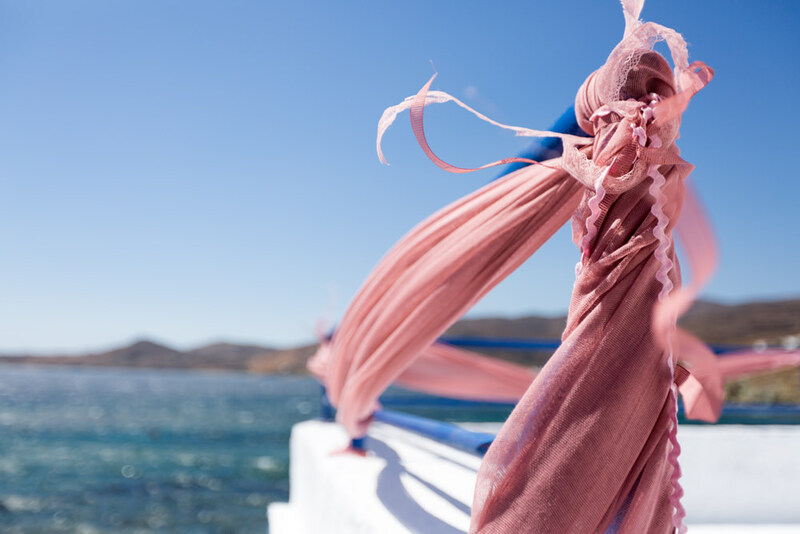 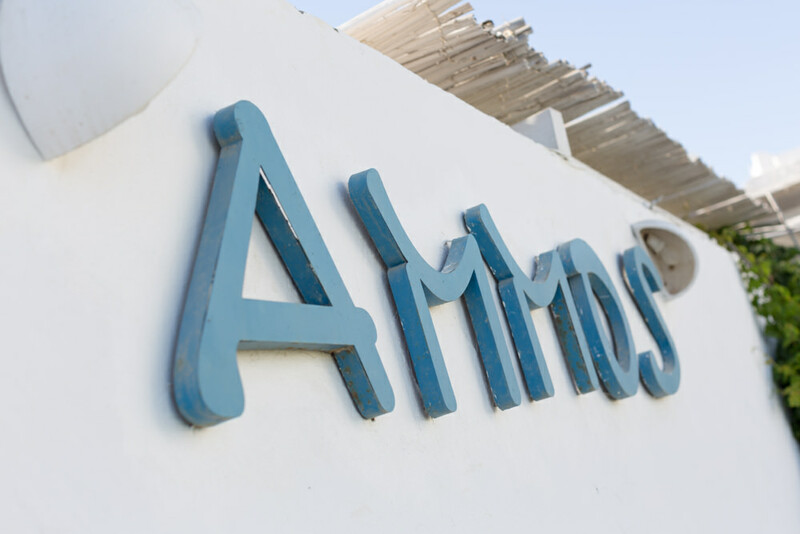 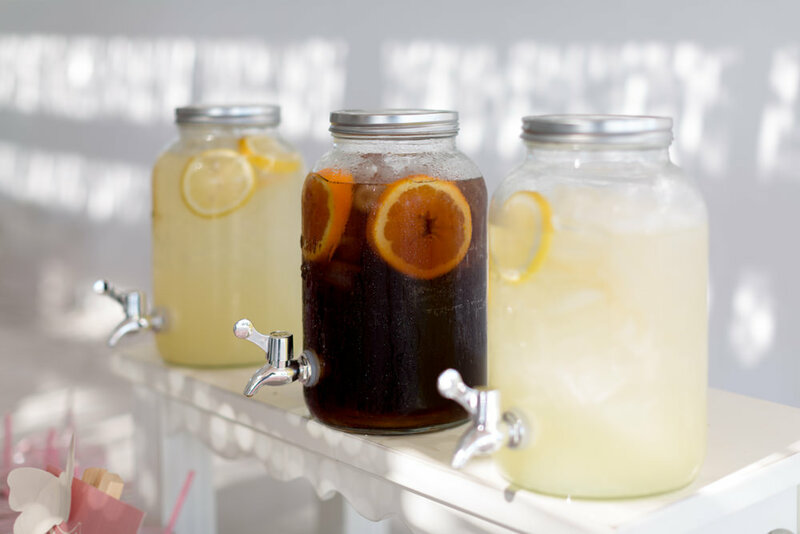 The hidden secret of the Cyclades. 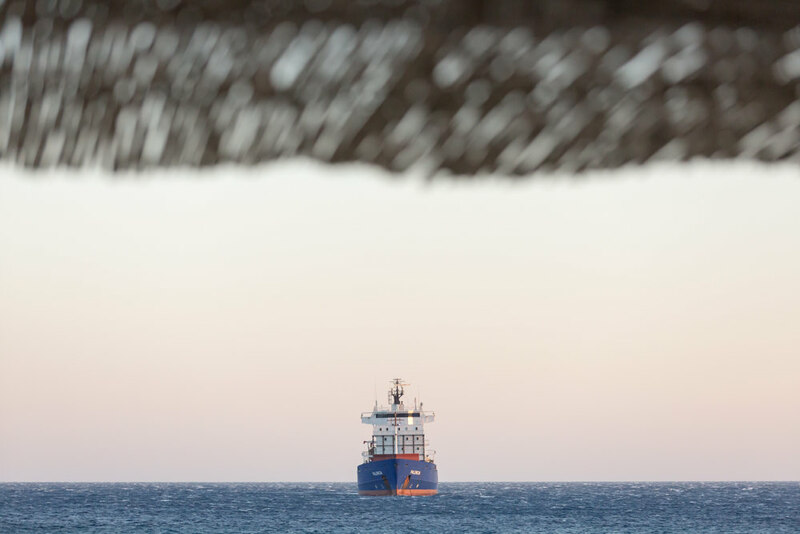 The truth, however, should be sought in the smile inside you, while the ship approaches the harbor and the hatch opens to reveal an image generating different connotations and reminding every one of their own secrets. 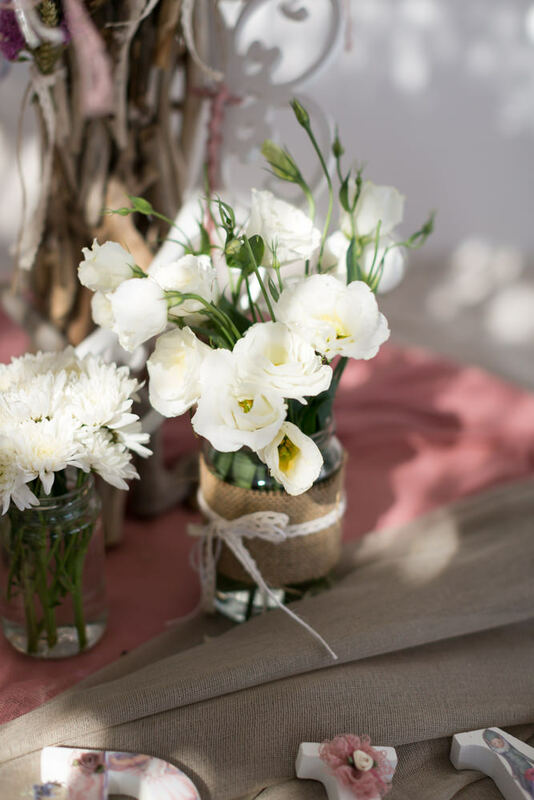 An unspecified mystical power, an unexplained attraction keeps you tightly held to the object of your love, whether it is a person or a place. 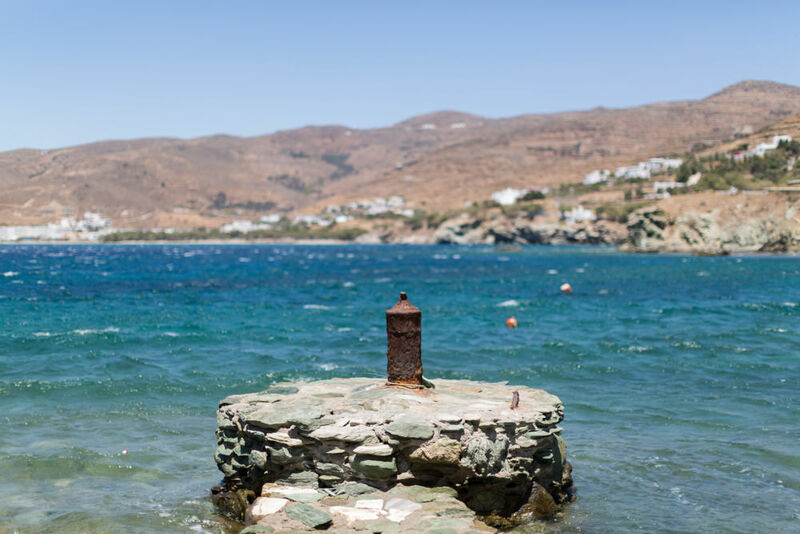 In this case, it is Tinos. 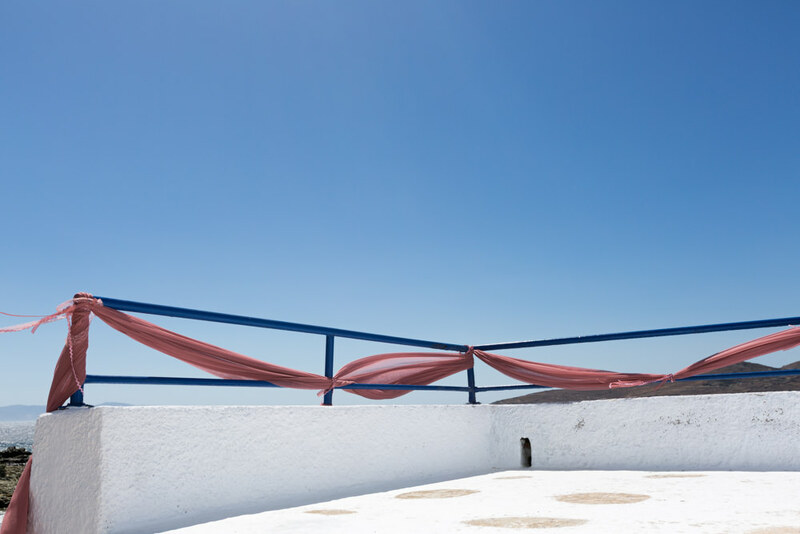 Tinos is the only island in the Cyclades where one can visit and be warmly welcomed by locals living in village-settlements with age-long traditions. 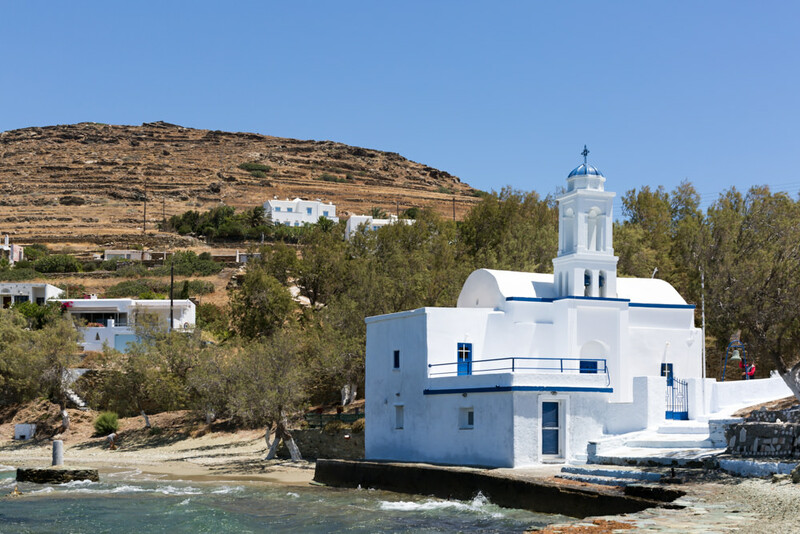 The inhabitants of the island divide the island into three sections, the inner part which ends in the stunning beach of Kalloni, the outer part which ends at Panormos and the part of the island facing Mykonos. 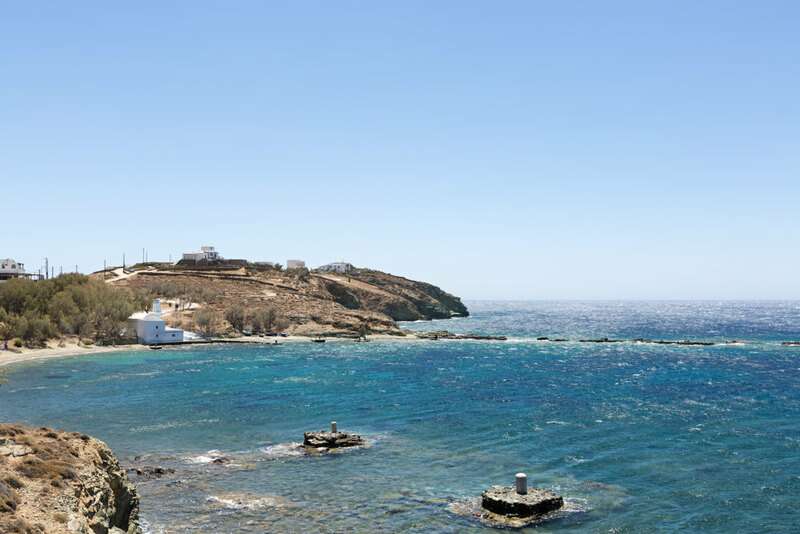 It is possible to explore the island in one day. 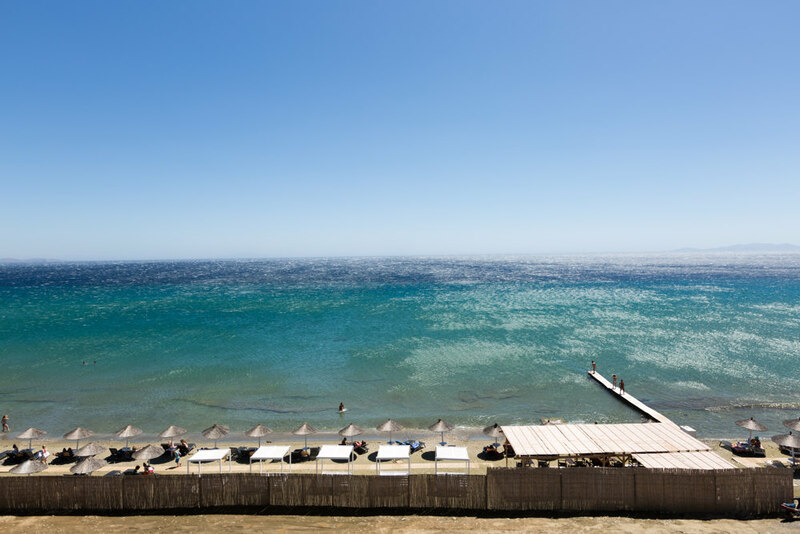 We propose the following routes, with the certainty of a unique experience.